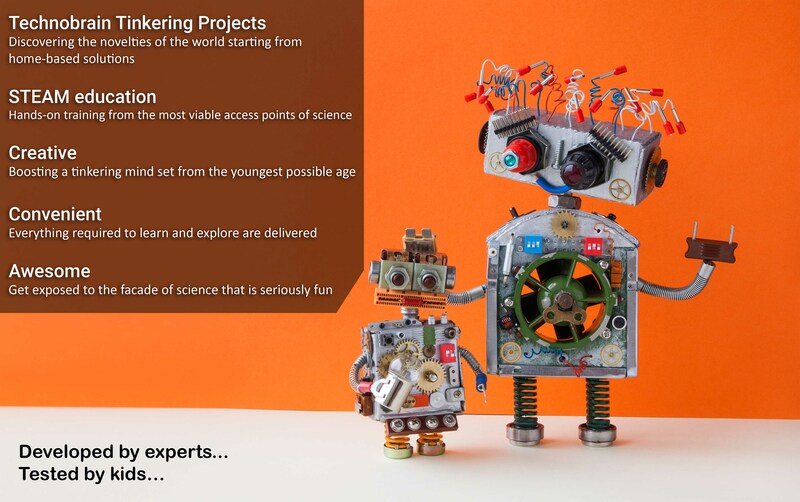 To the new world of making things. 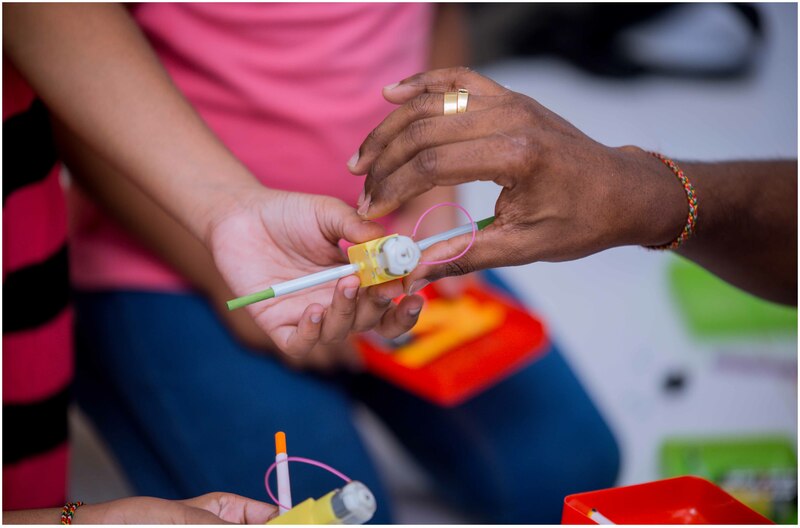 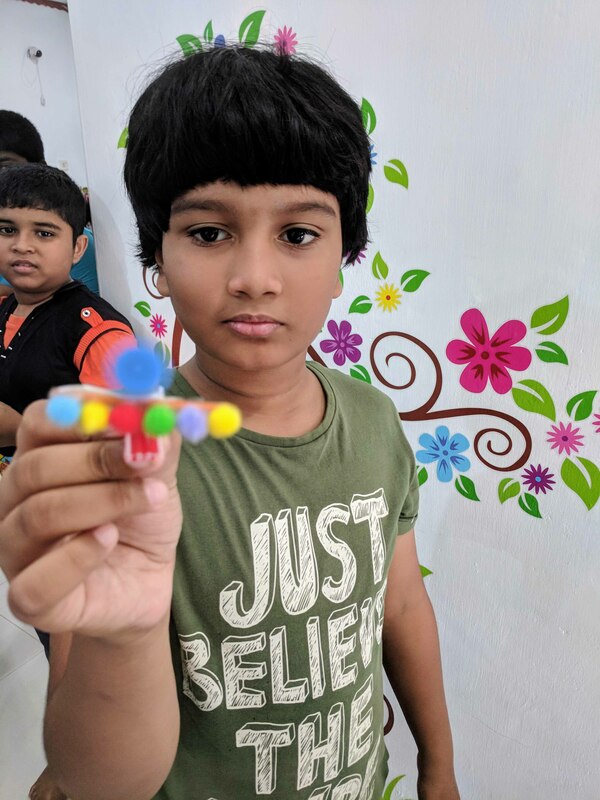 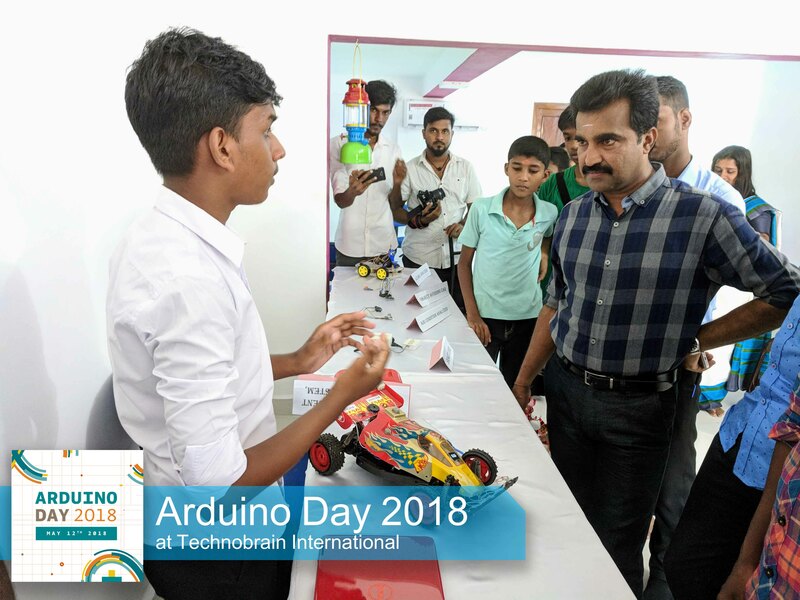 Technobrain Maker-Space acts as a gathering point for tools, projects, mentors, and expertise embracing innovation among young creators. 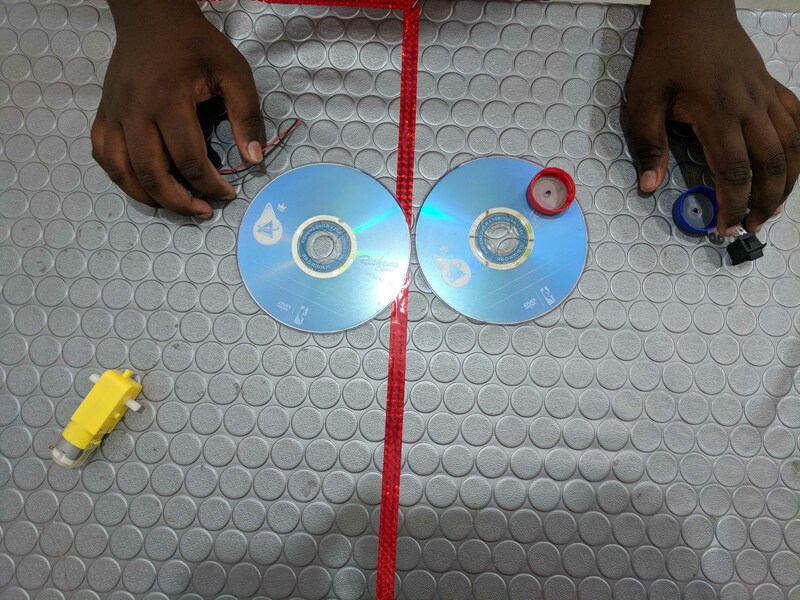 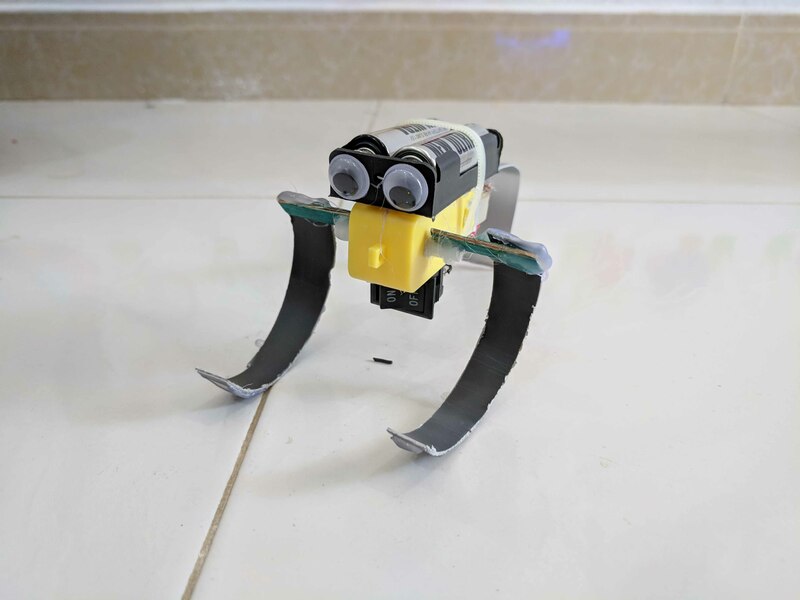 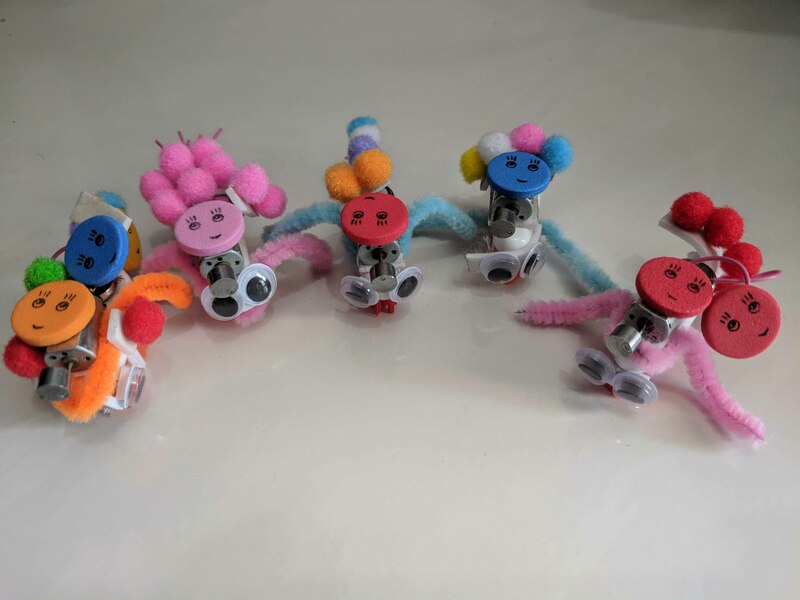 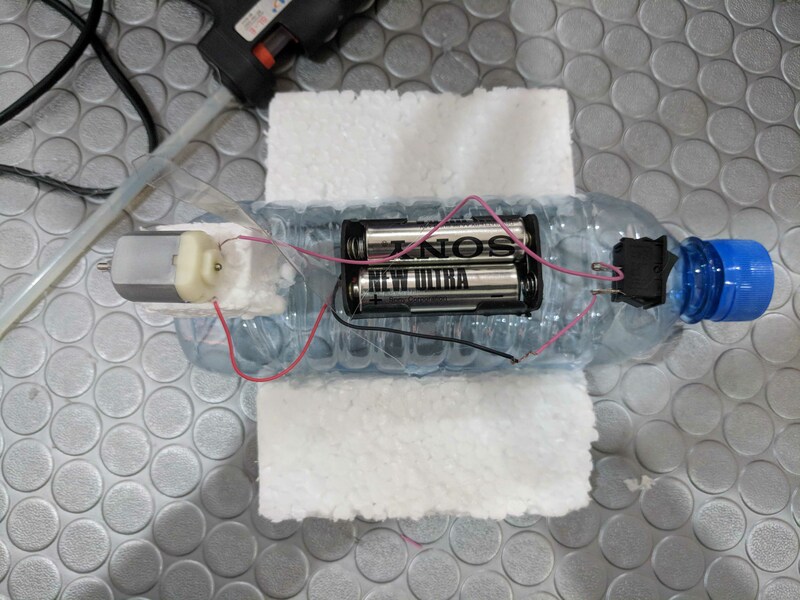 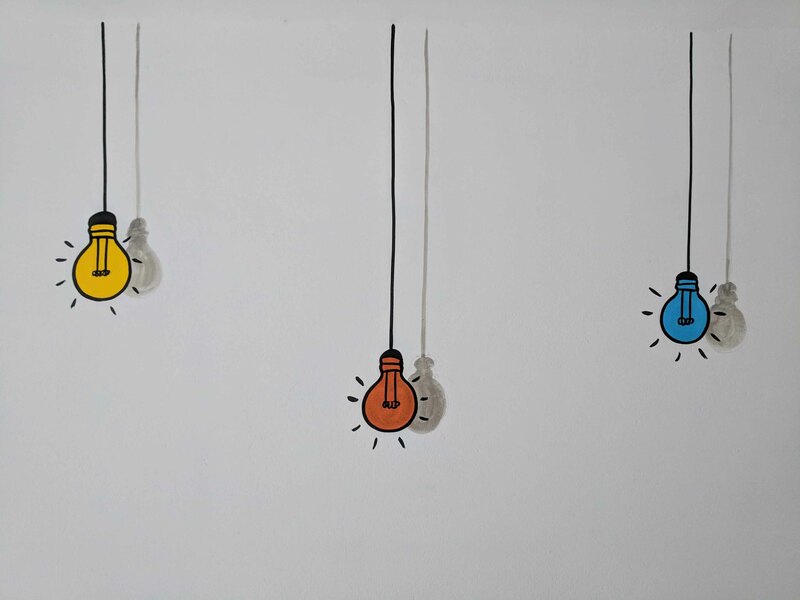 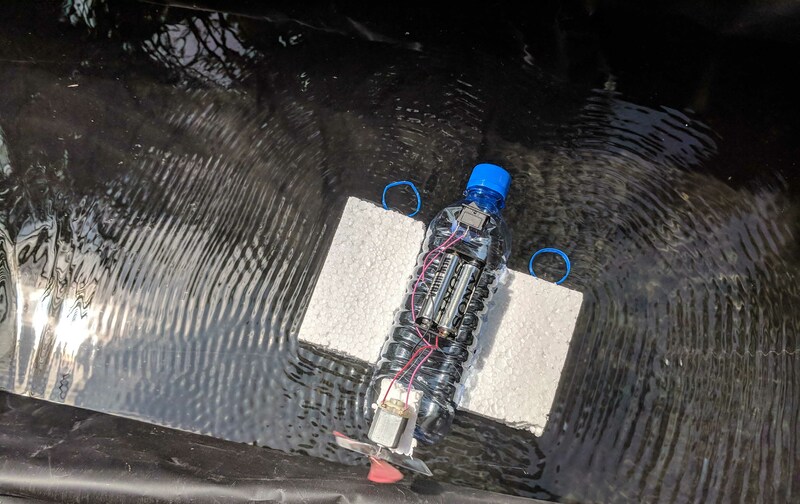 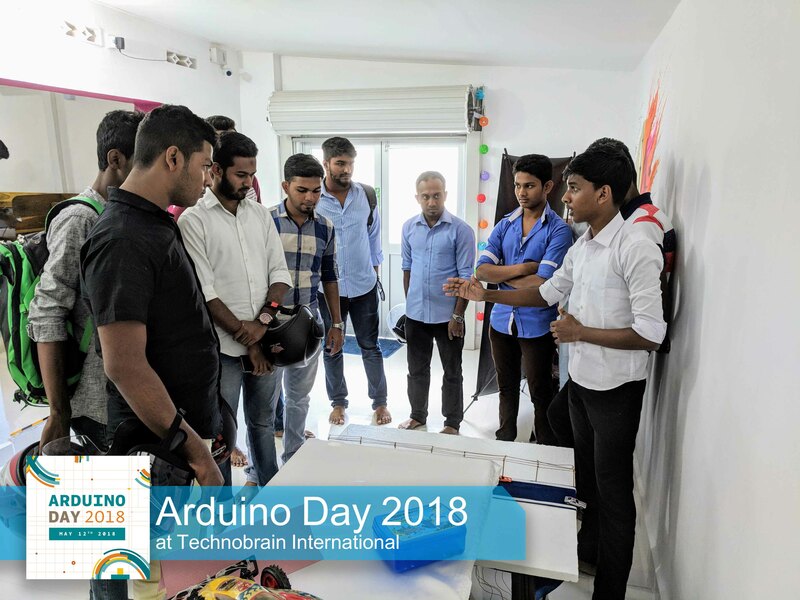 We expect the Makers at Technobrain to share the knowledge and expertise in common with one another, even when they are working in very different disciplines. 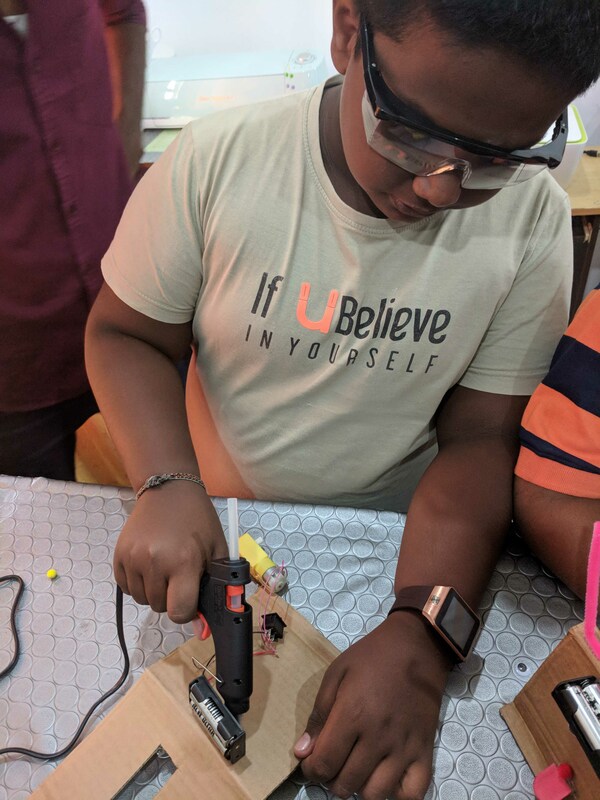 We hope you will see this mindset reflected in your Maker-space. 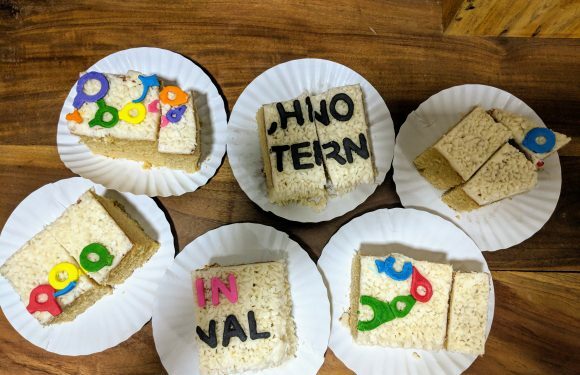 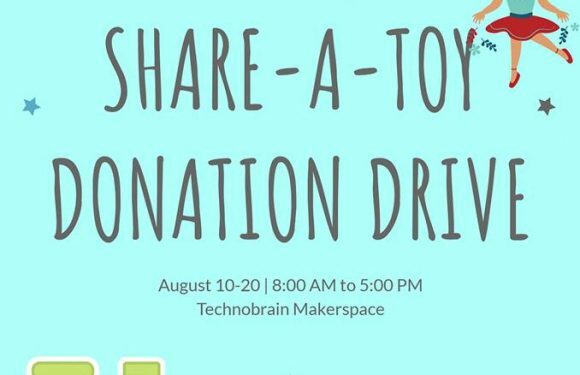 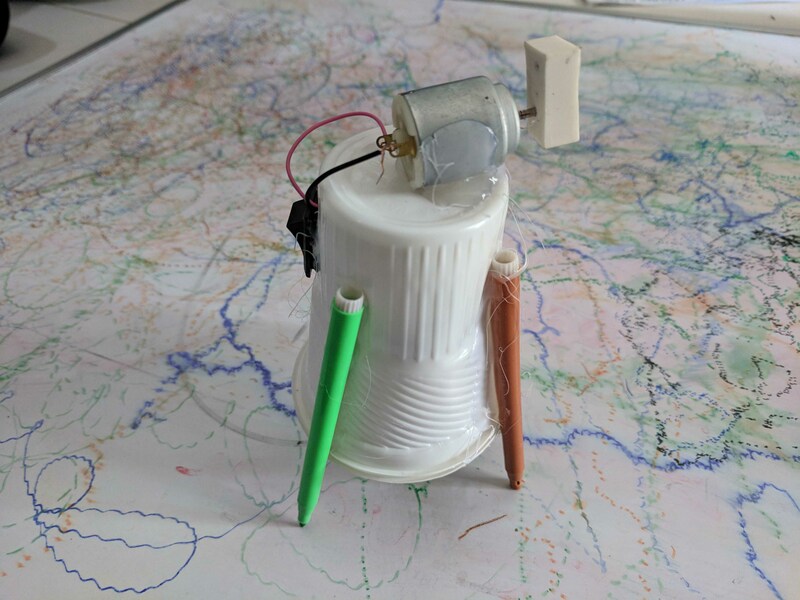 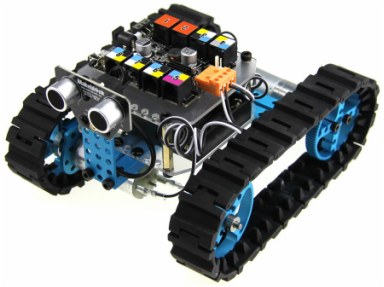 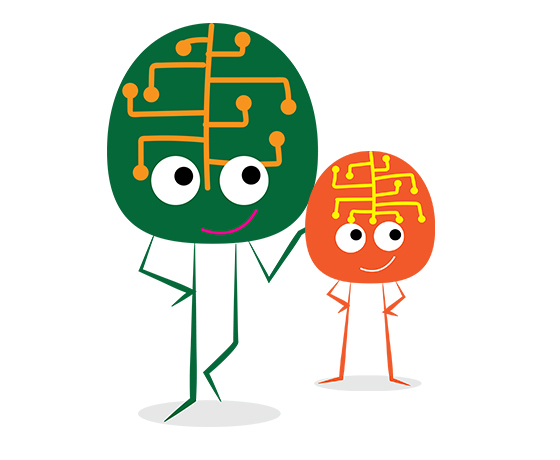 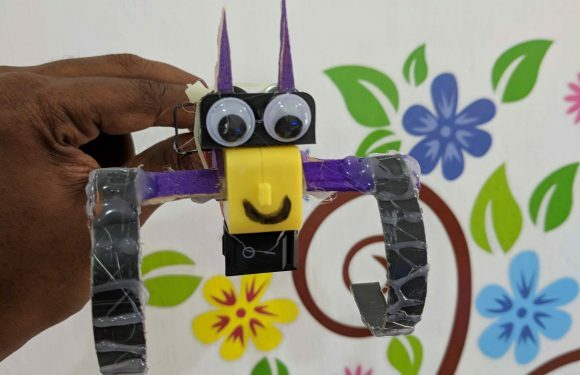 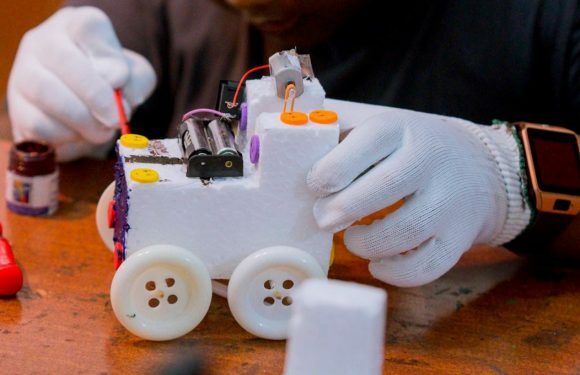 We expect everybody who enrolls to Technobrain Maker-space to see themselves as Makers. 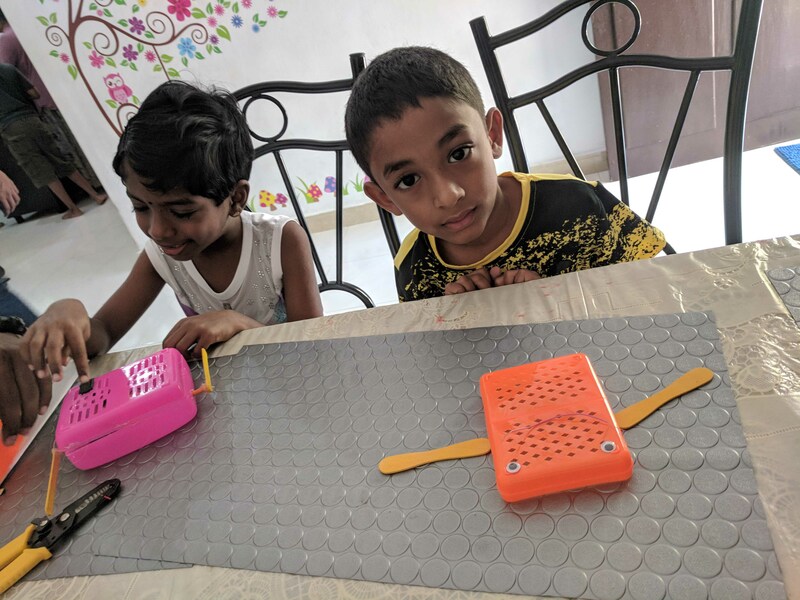 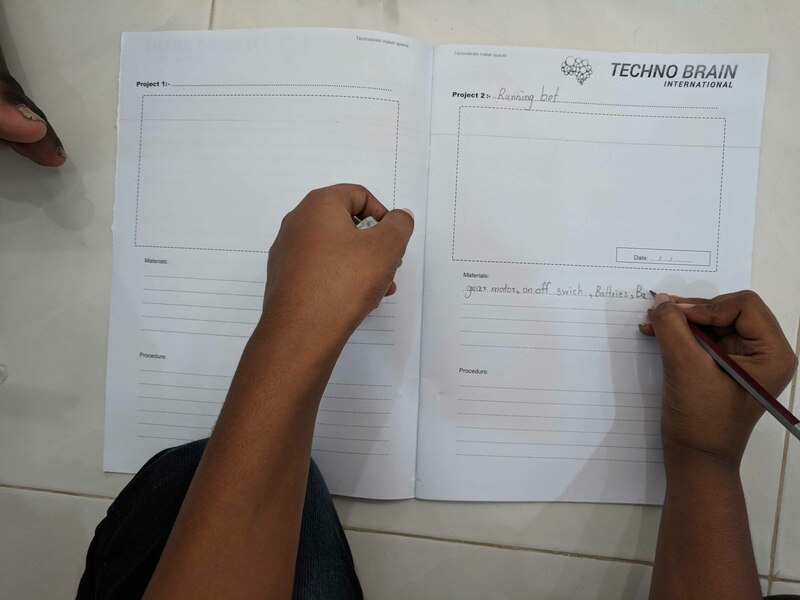 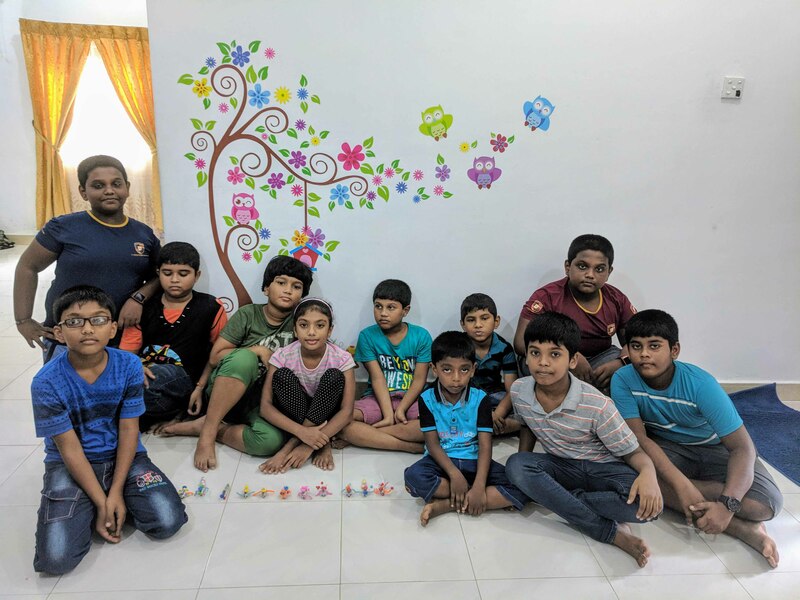 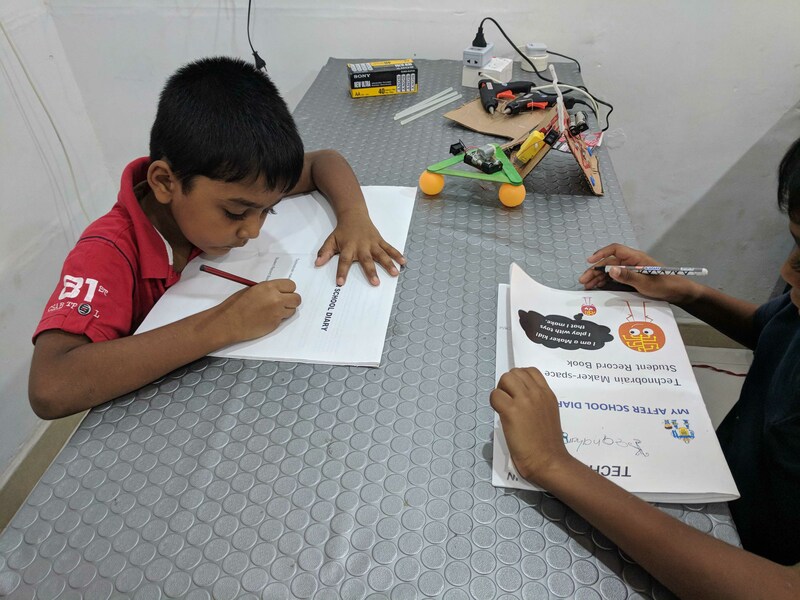 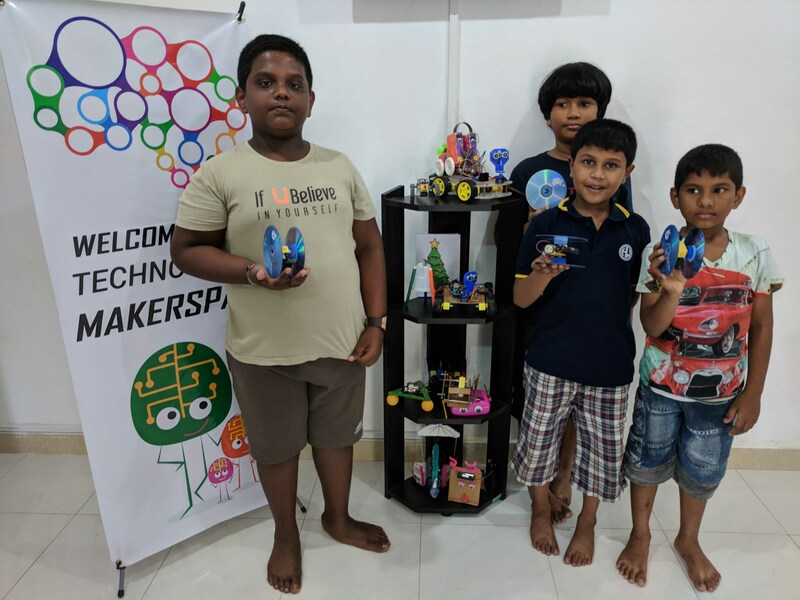 Technobrain establishes their very own space in Batticaloa. 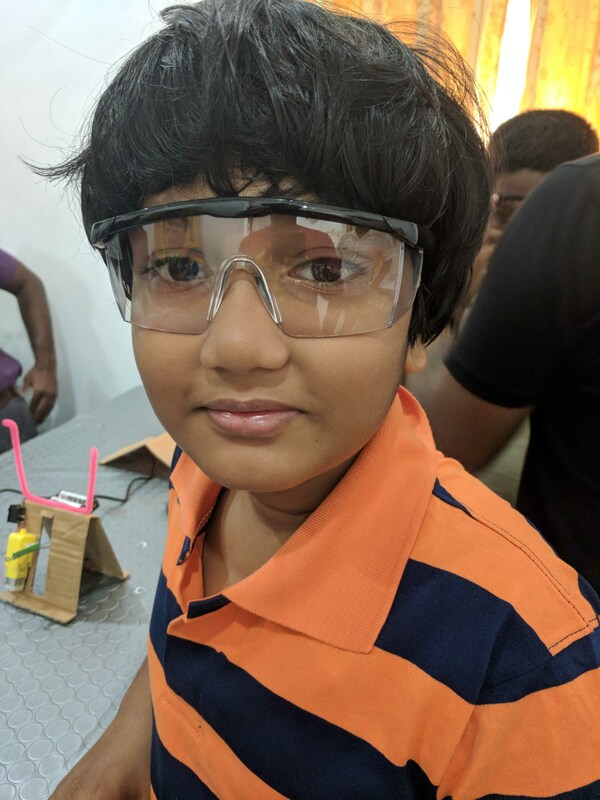 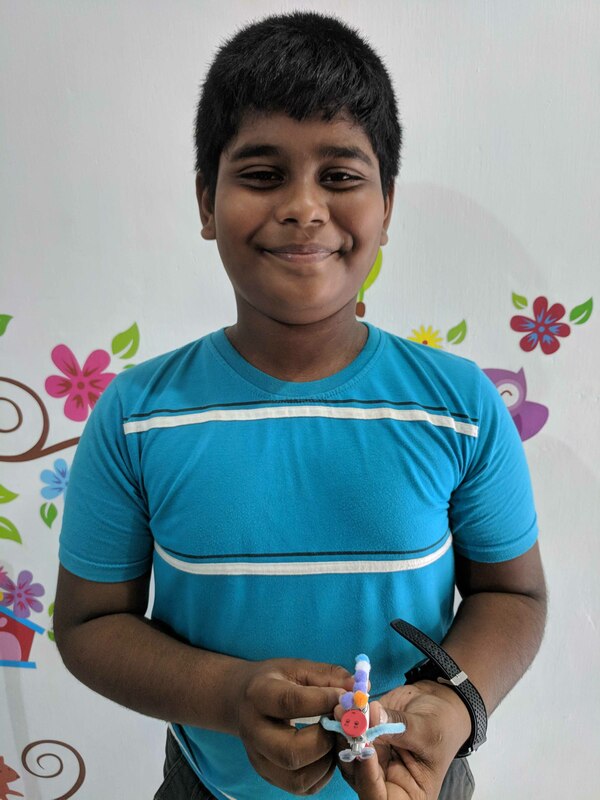 This young man at TechnoBrain! 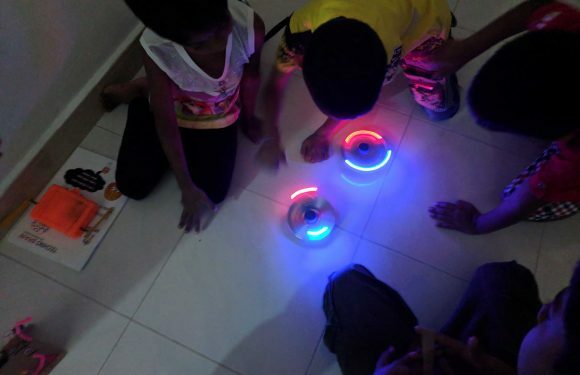 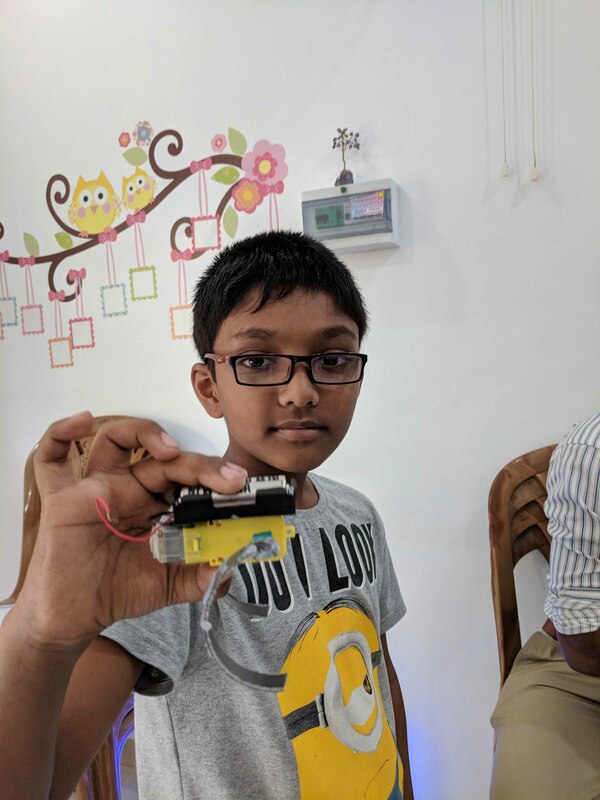 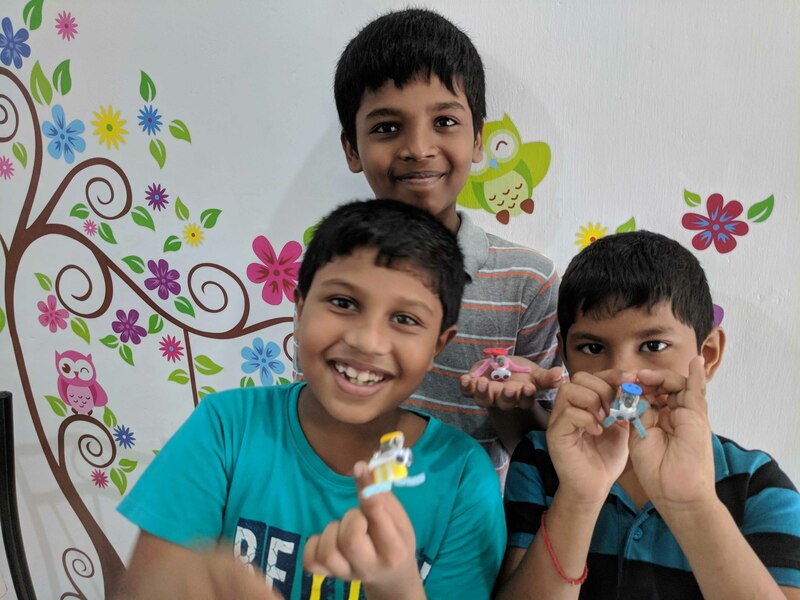 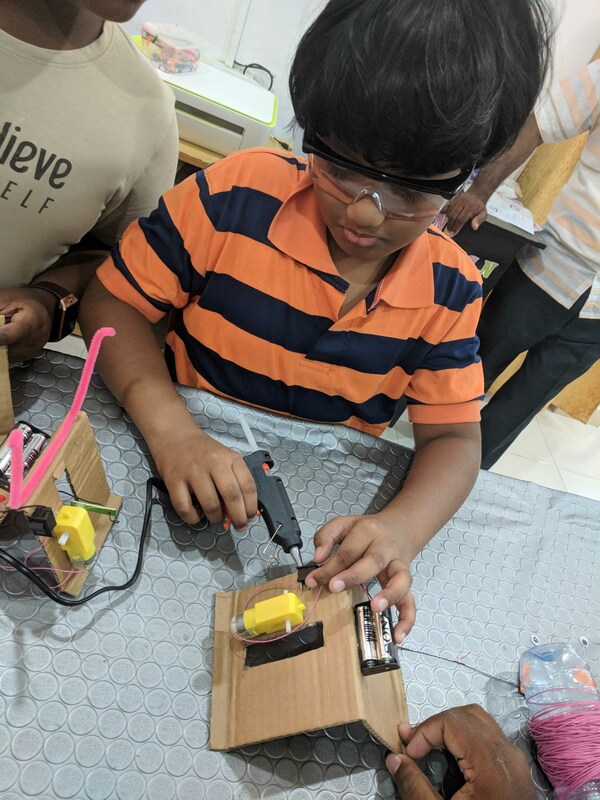 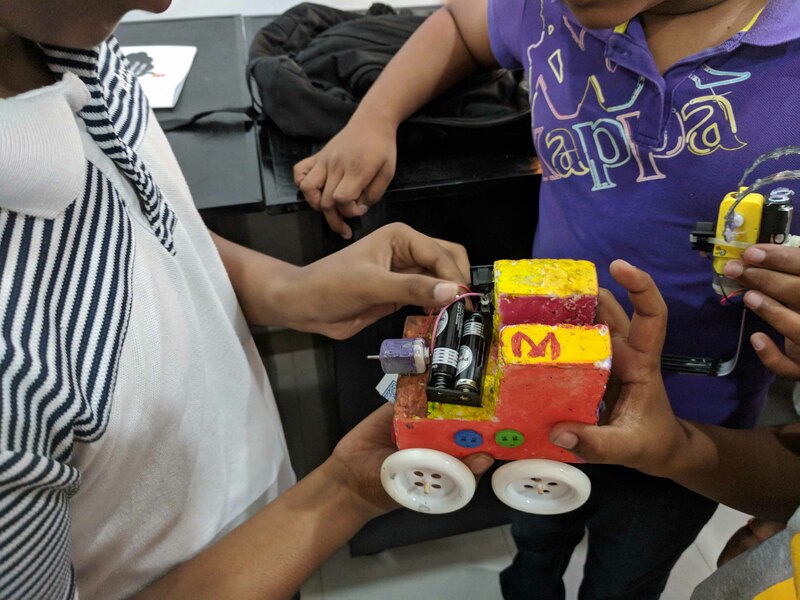 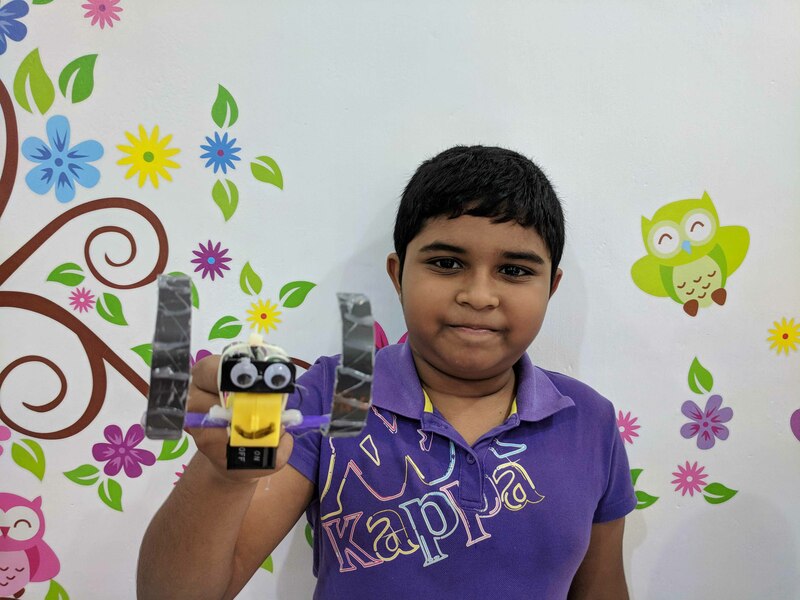 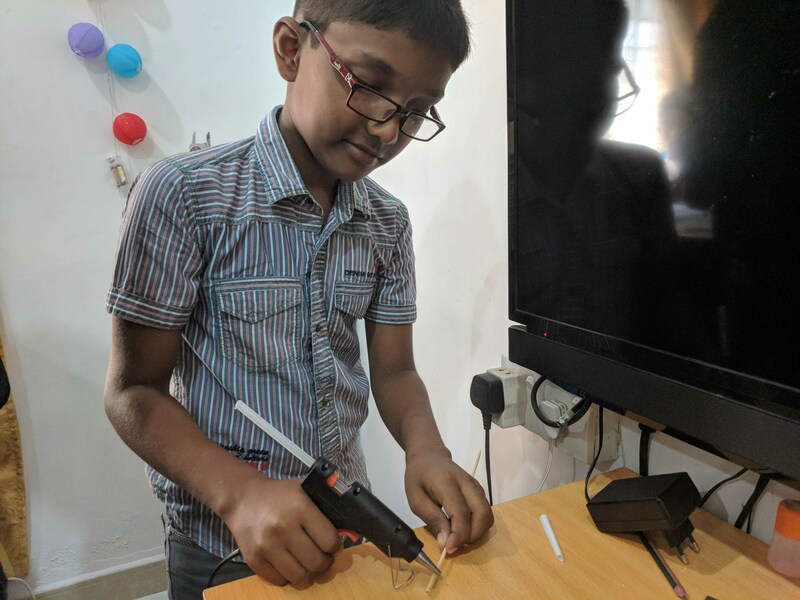 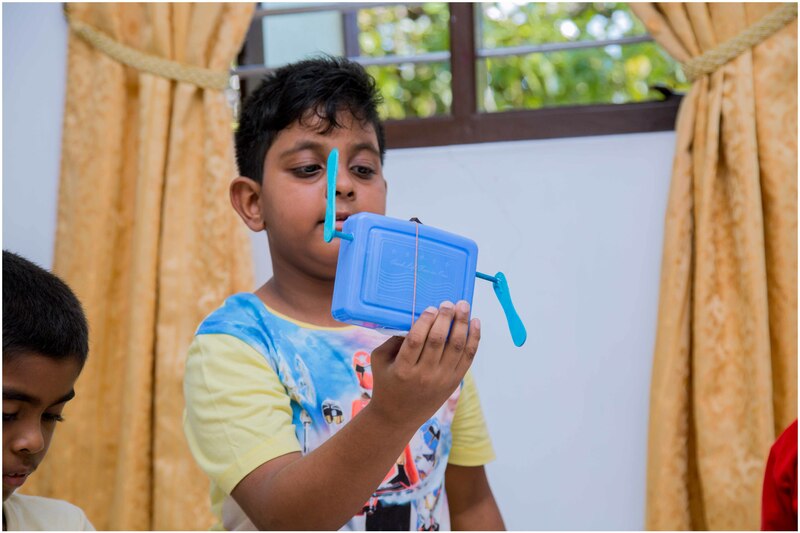 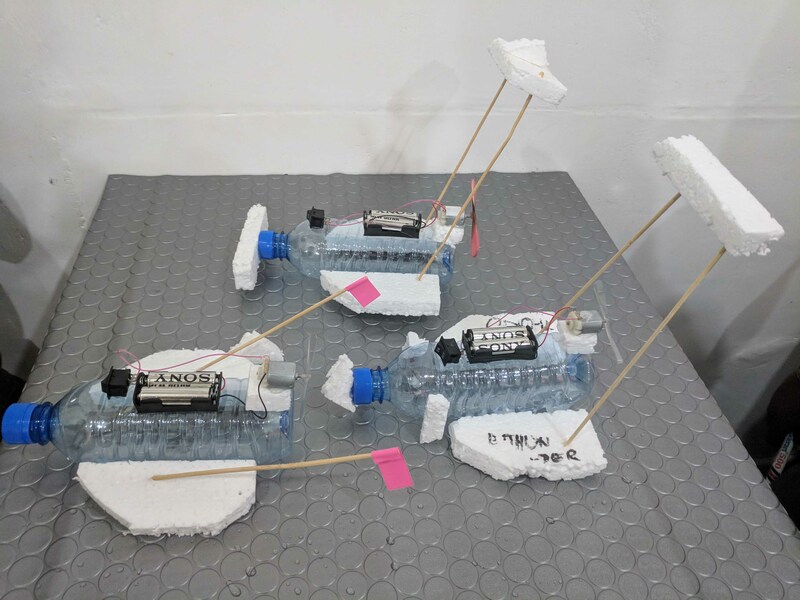 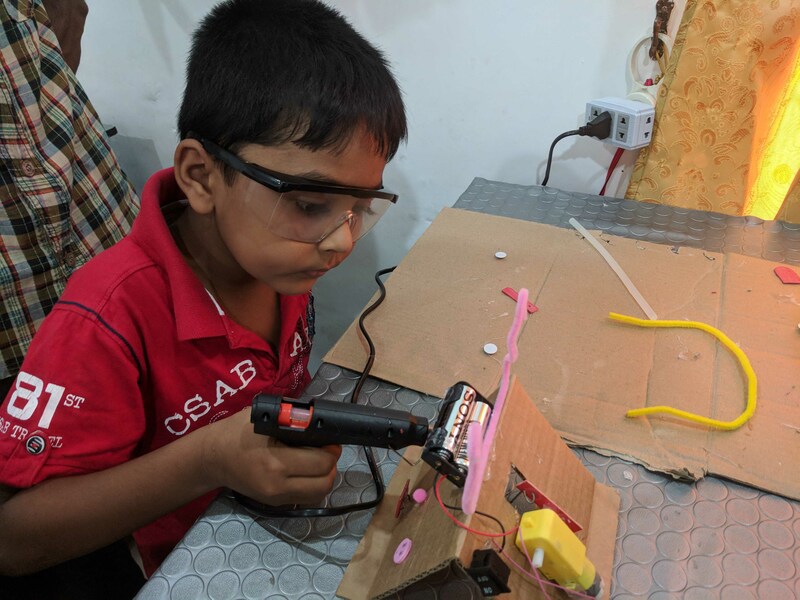 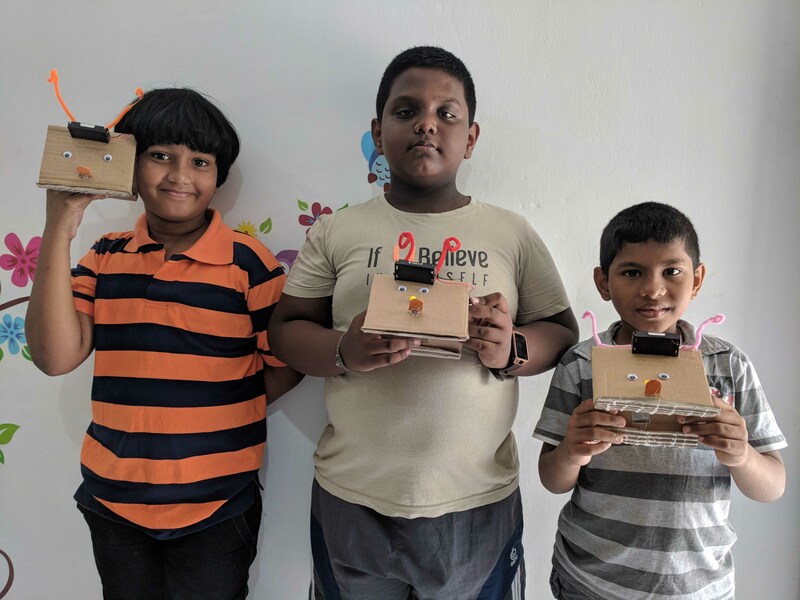 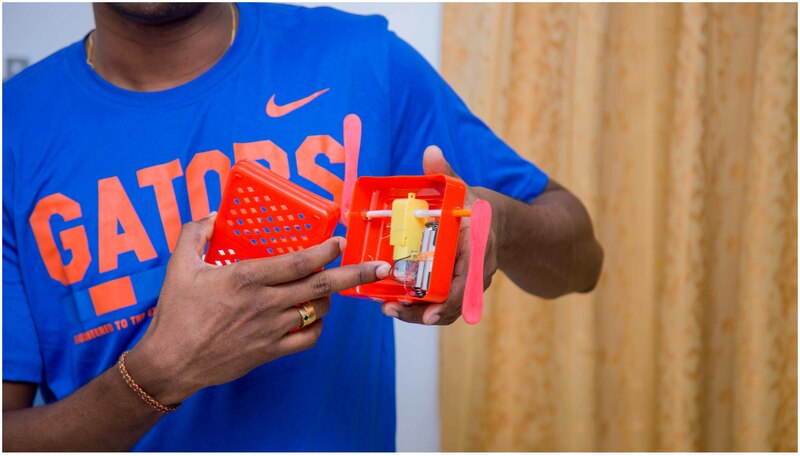 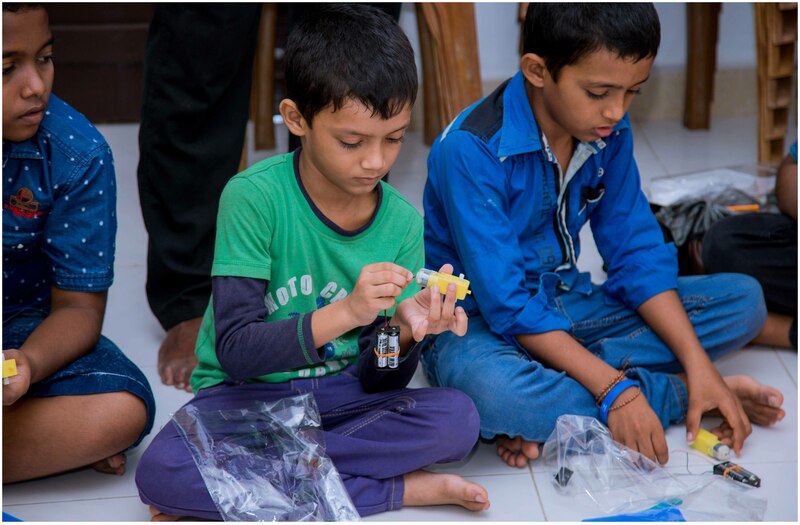 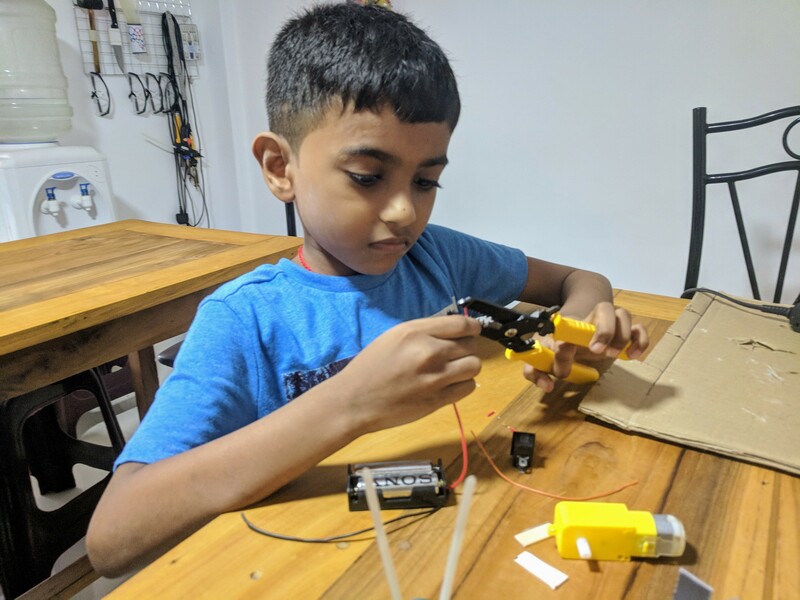 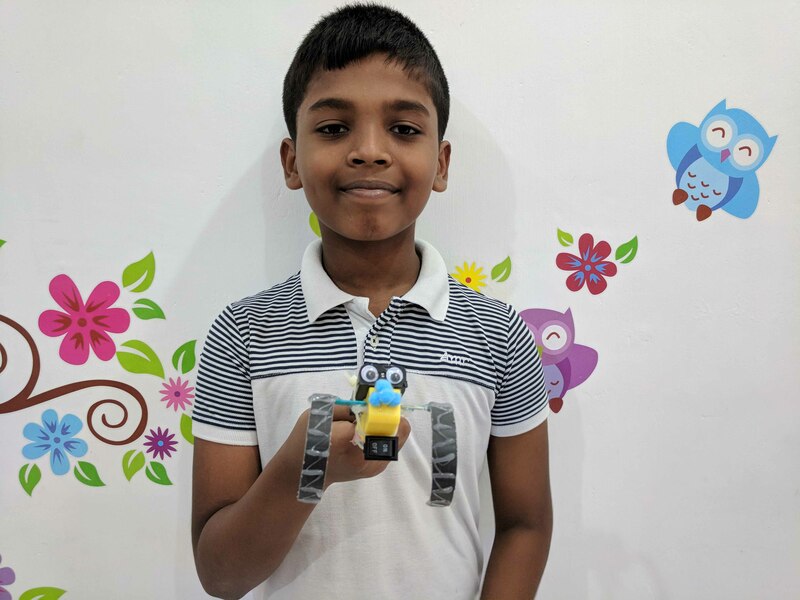 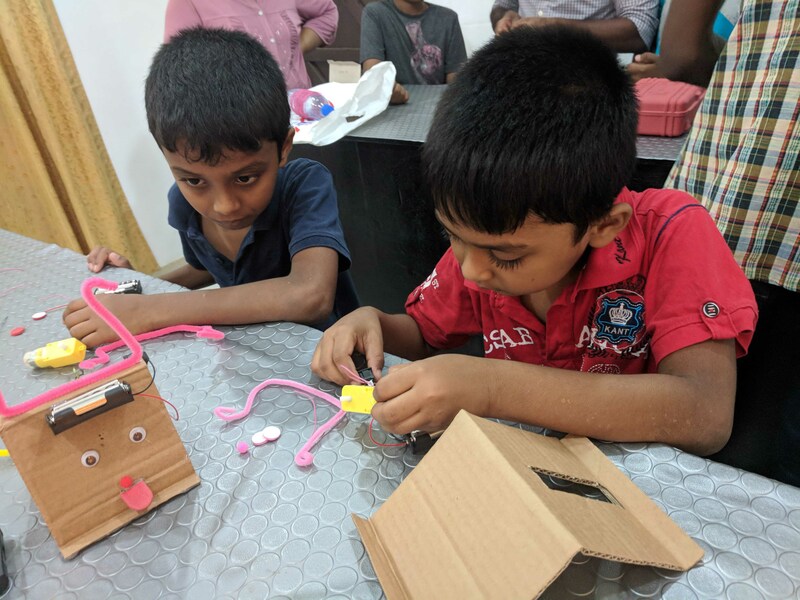 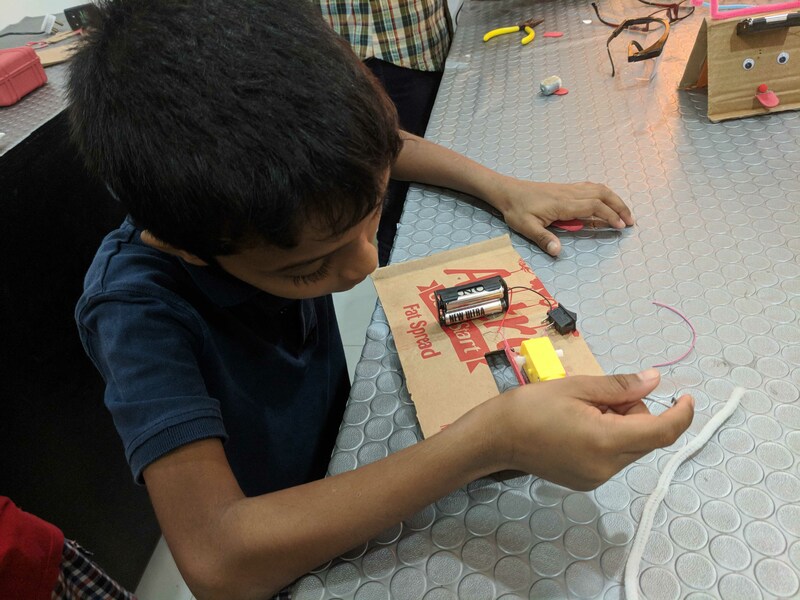 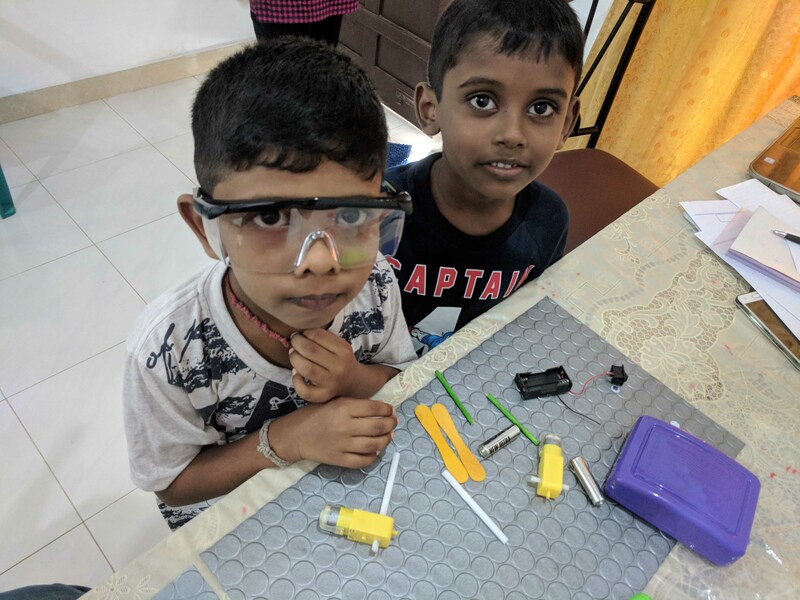 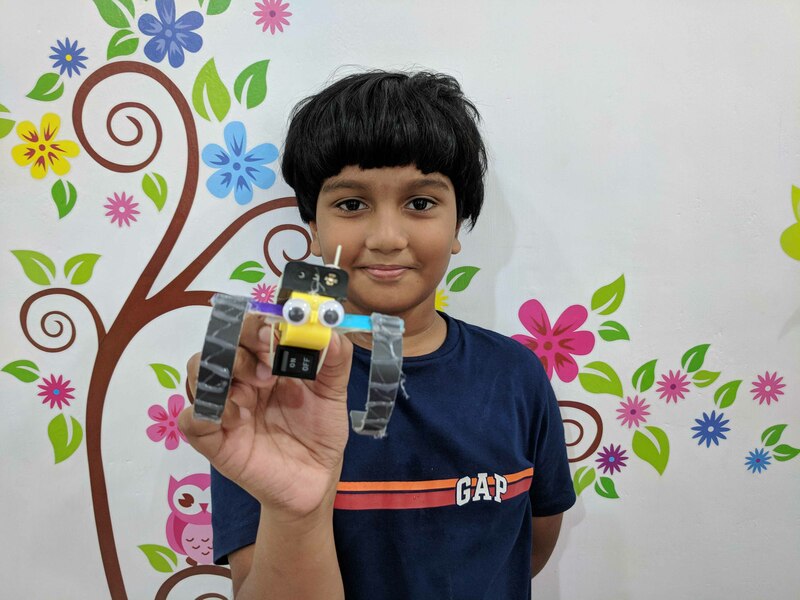 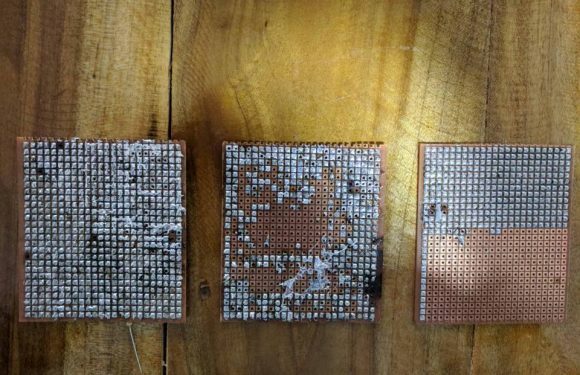 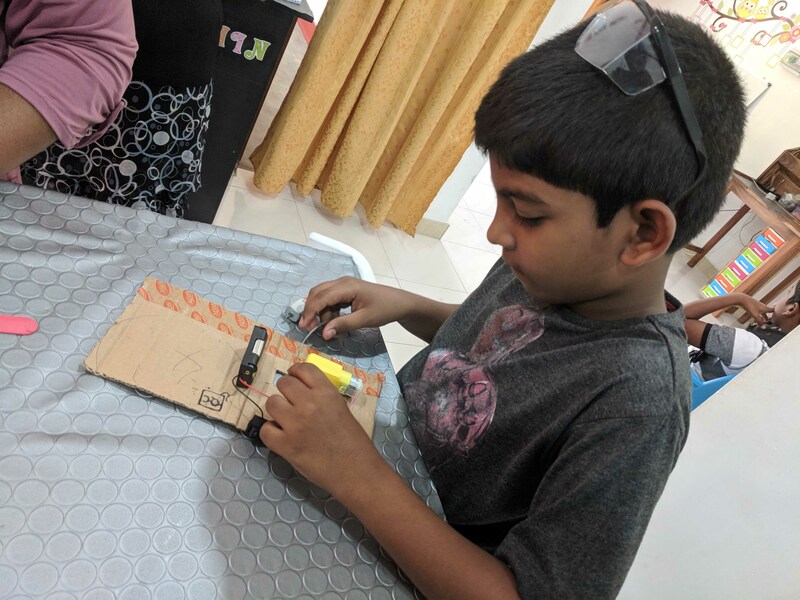 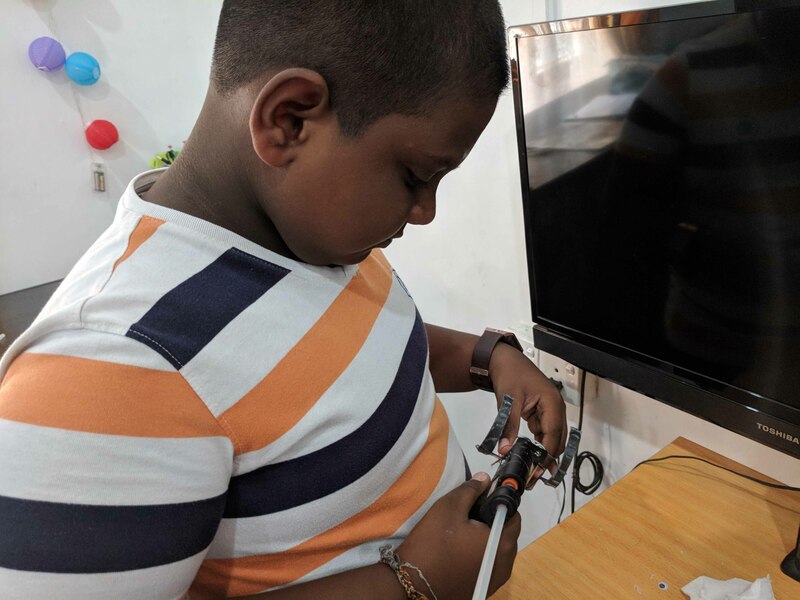 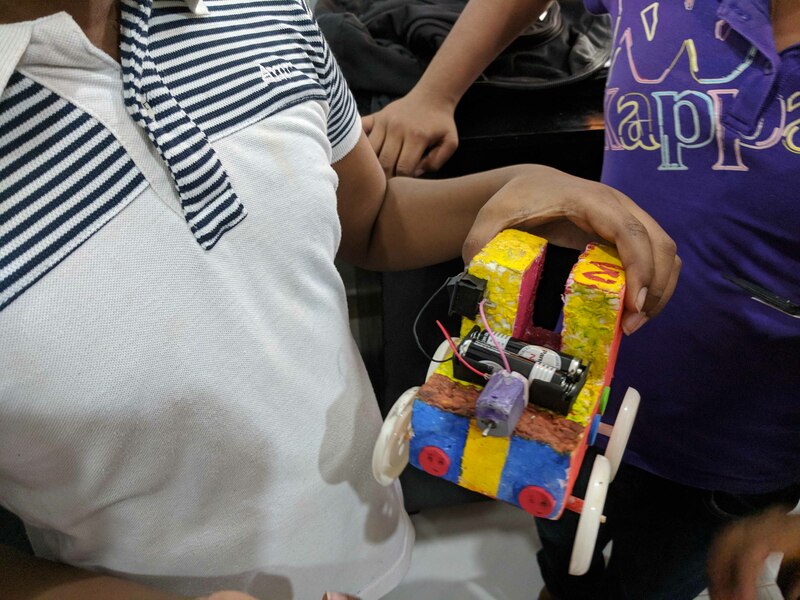 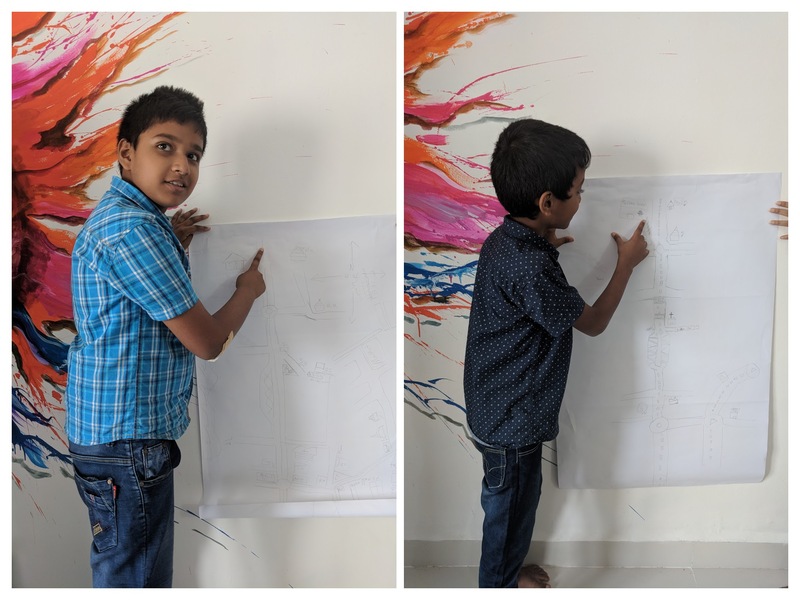 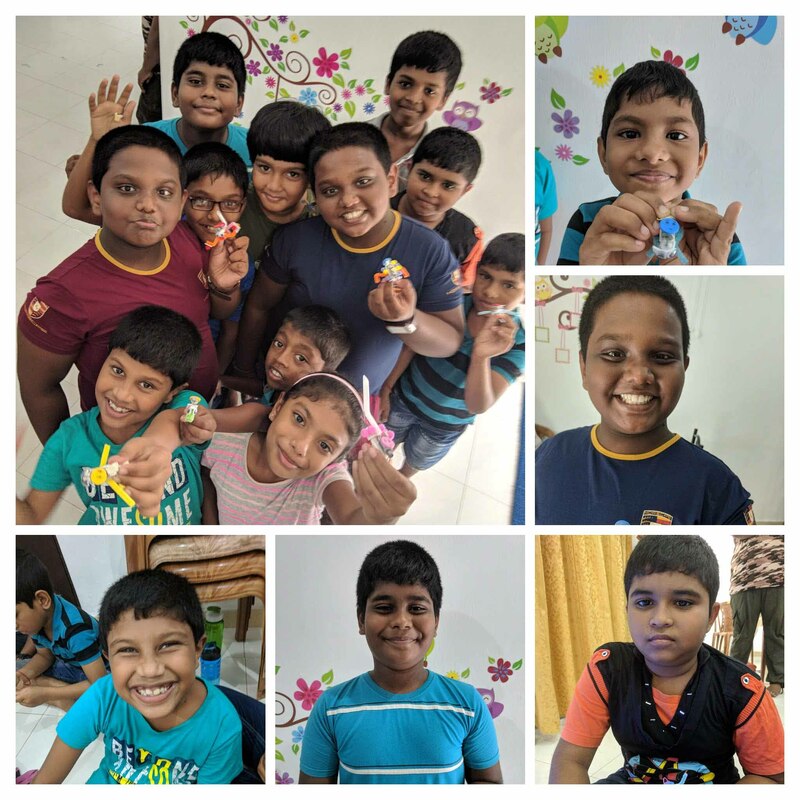 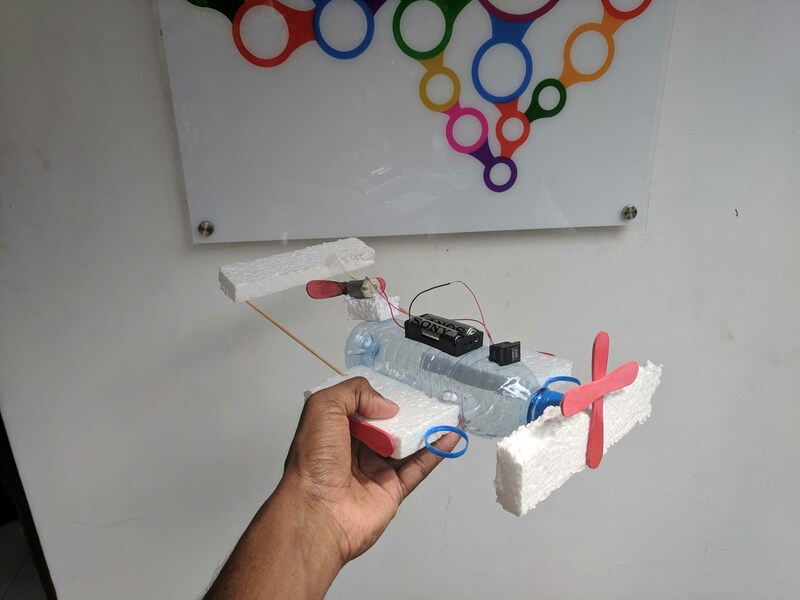 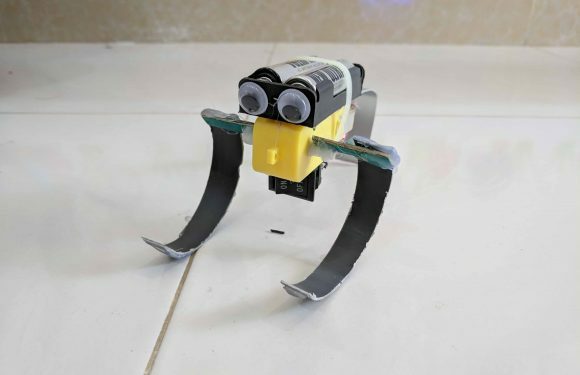 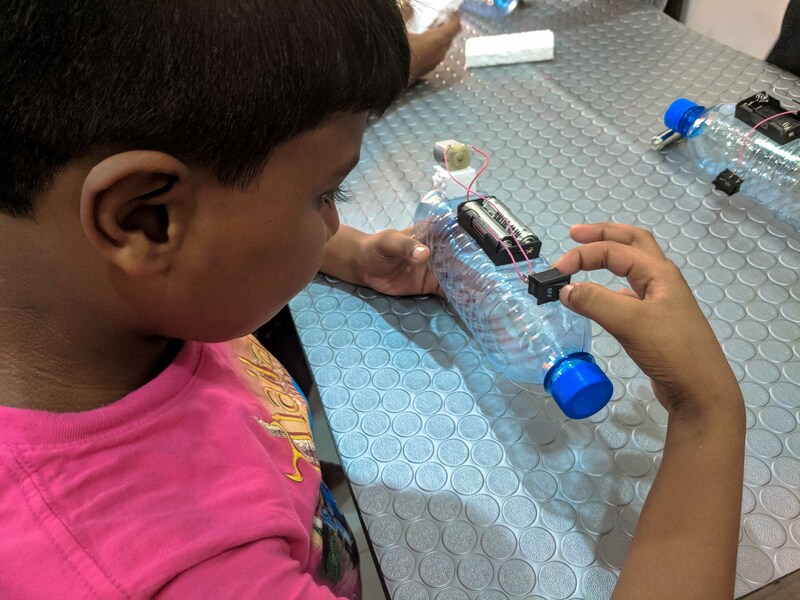 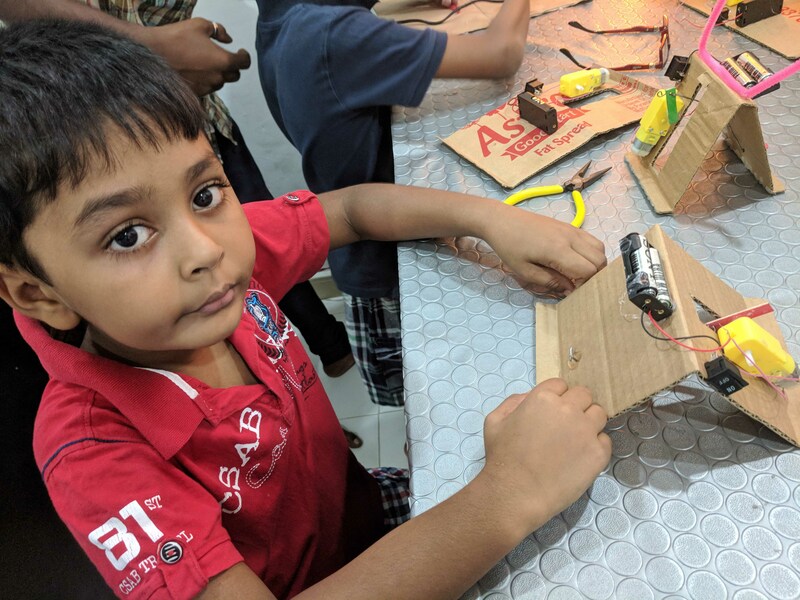 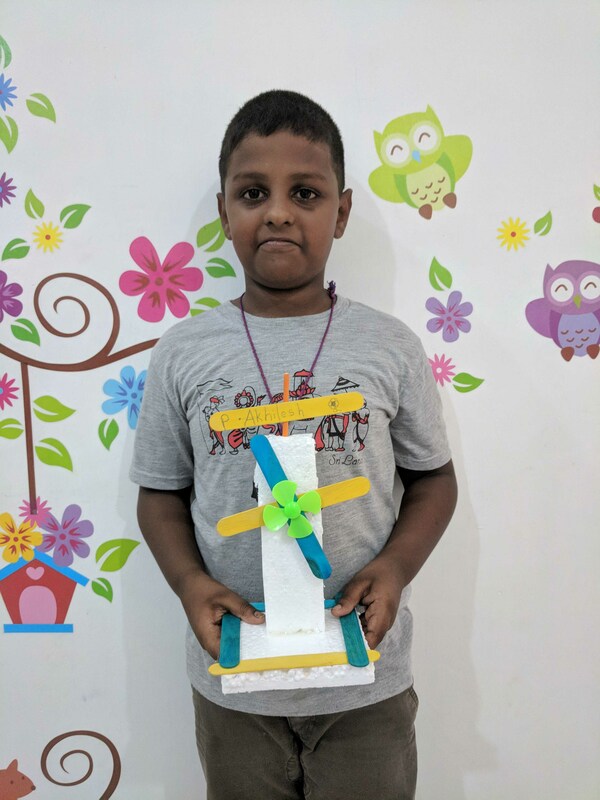 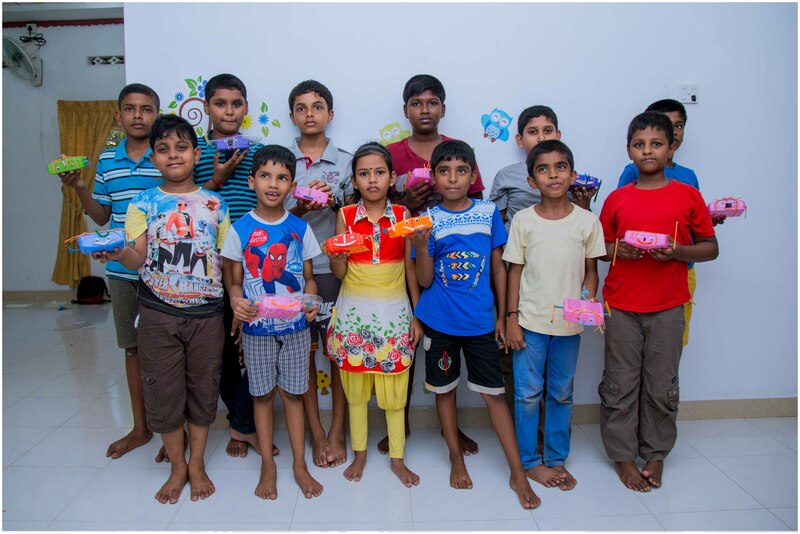 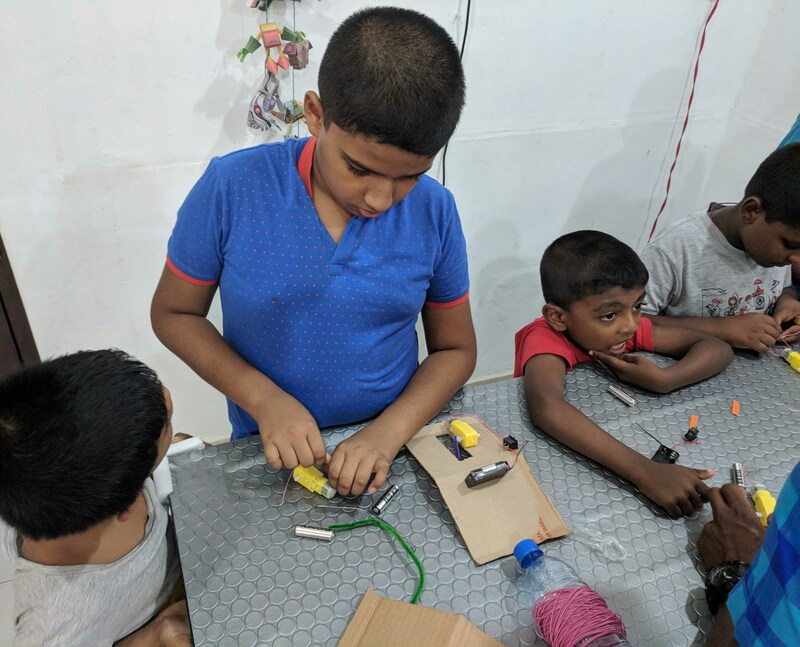 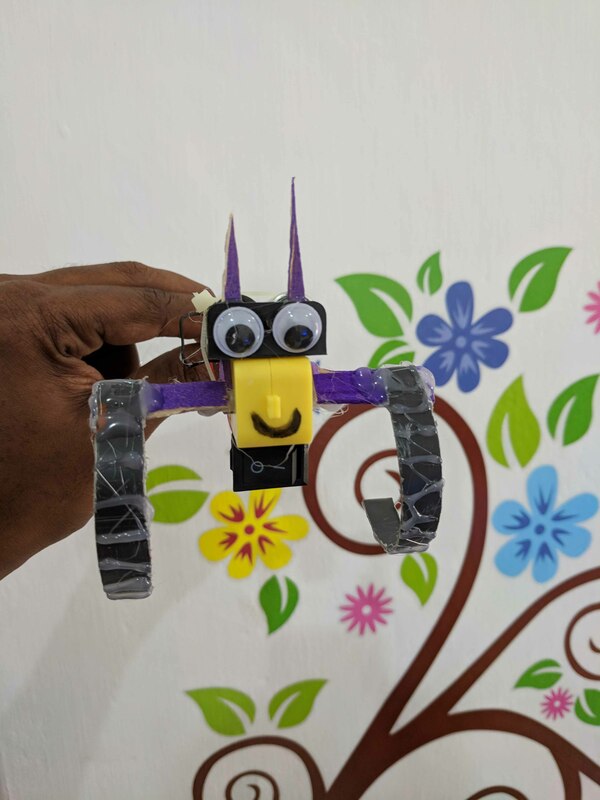 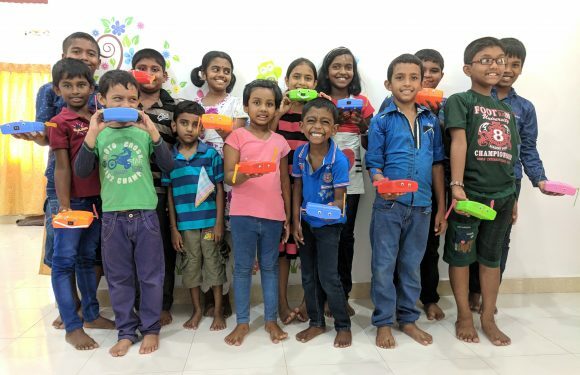 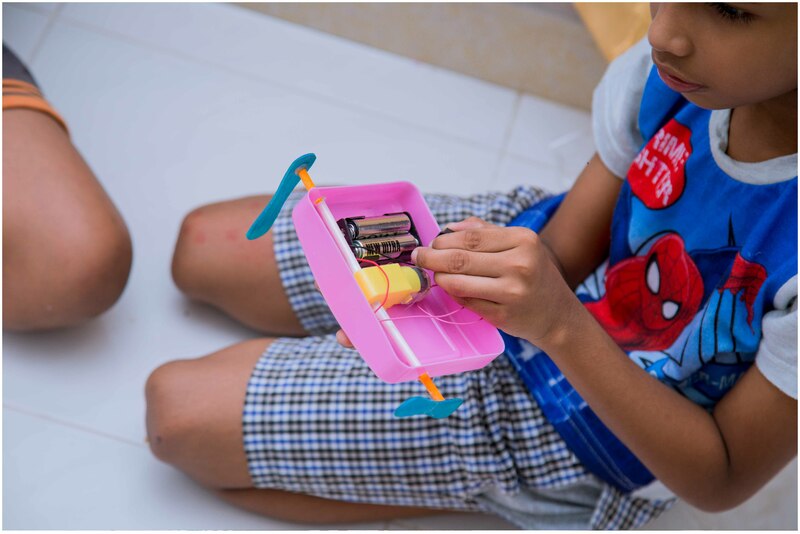 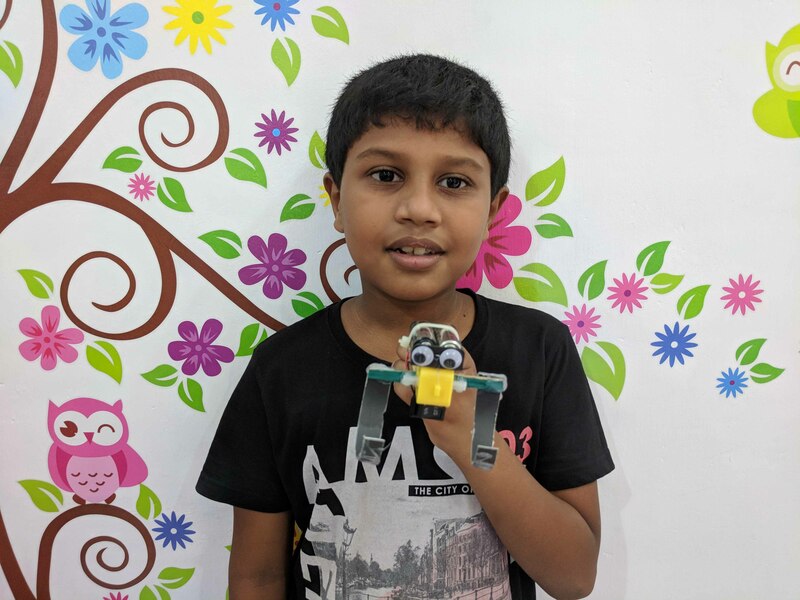 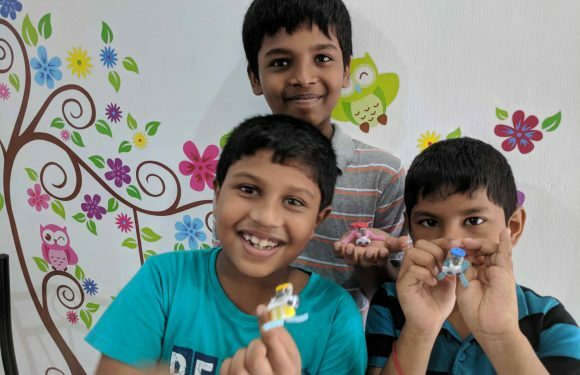 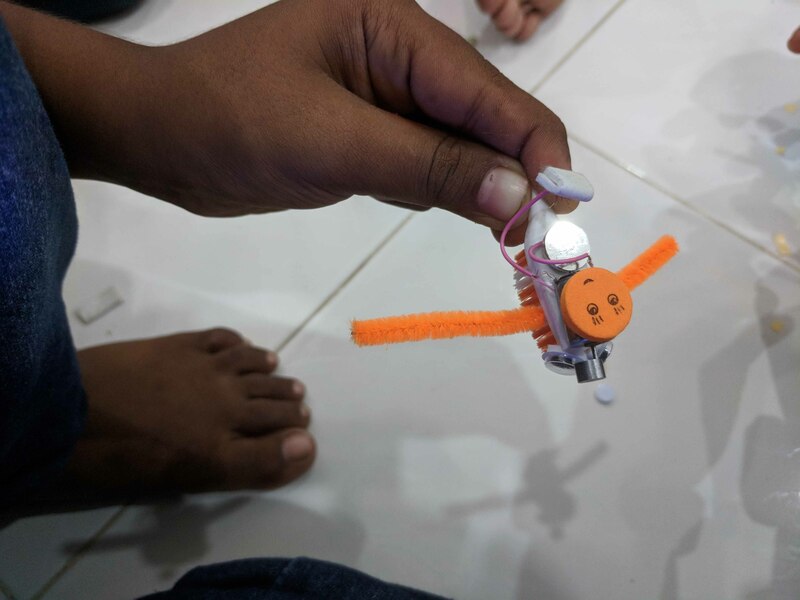 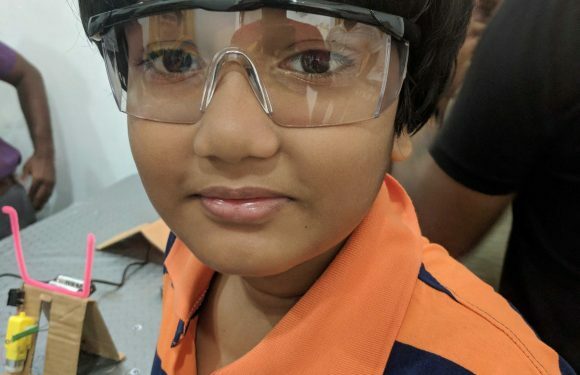 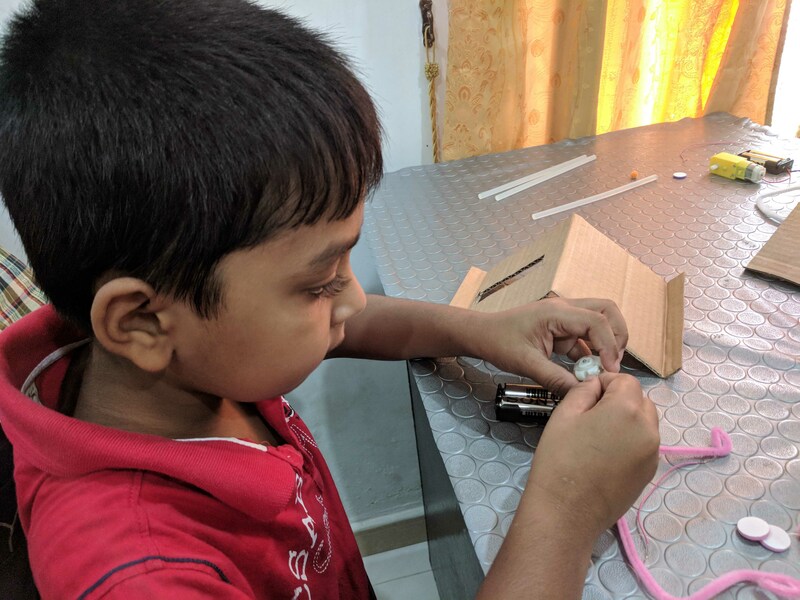 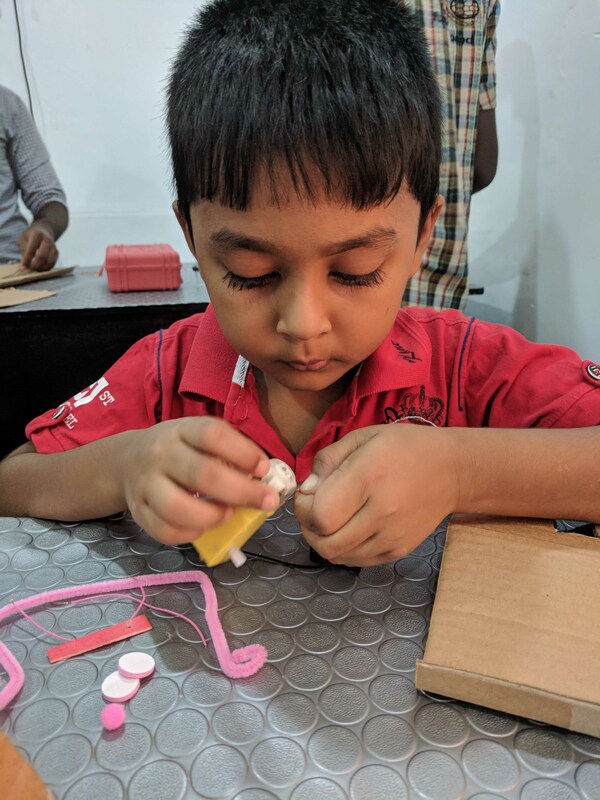 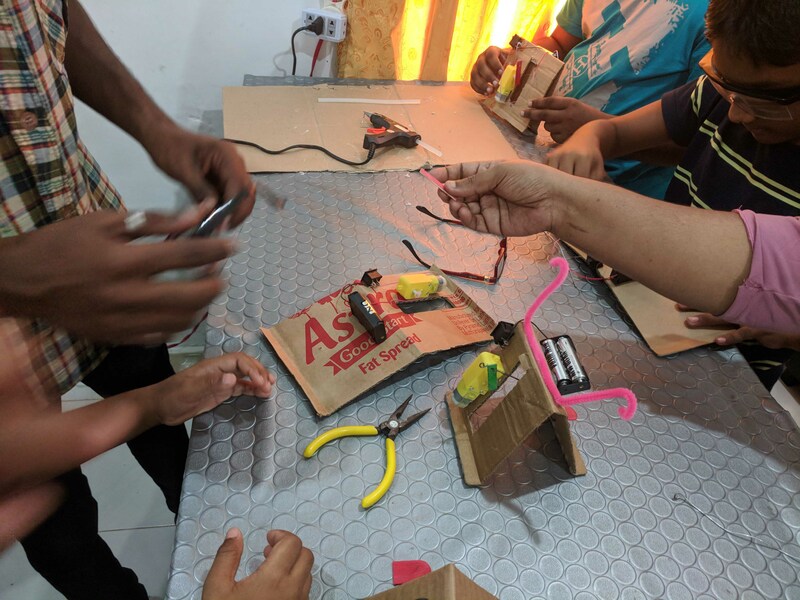 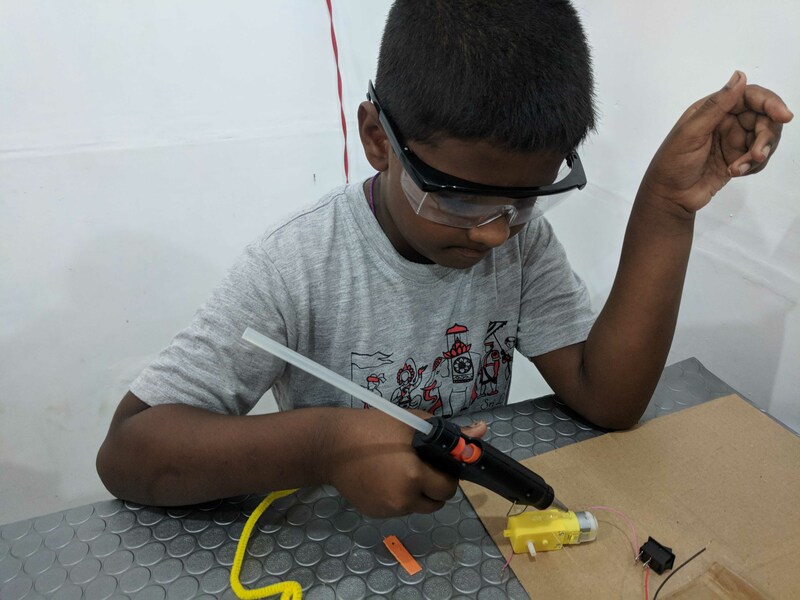 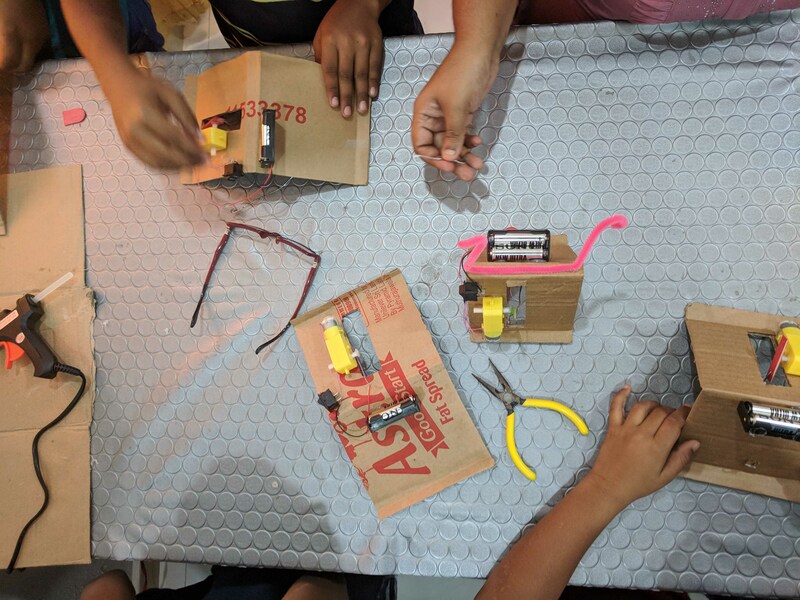 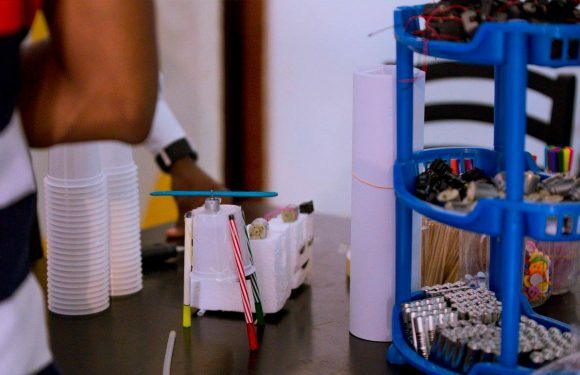 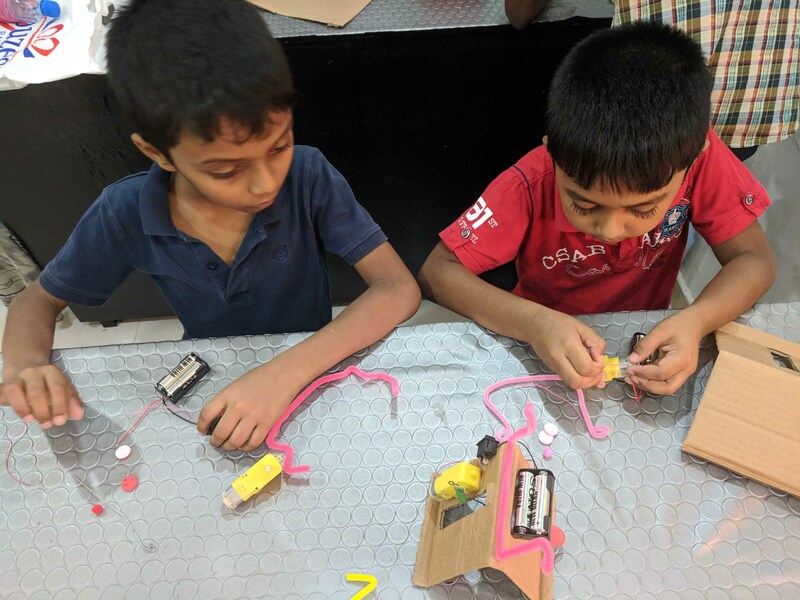 See our first batch students becoming Maker-Pros! 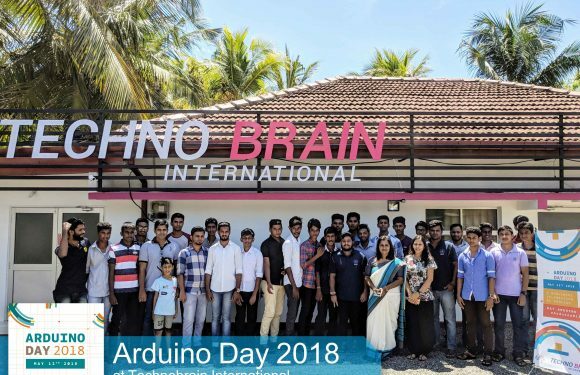 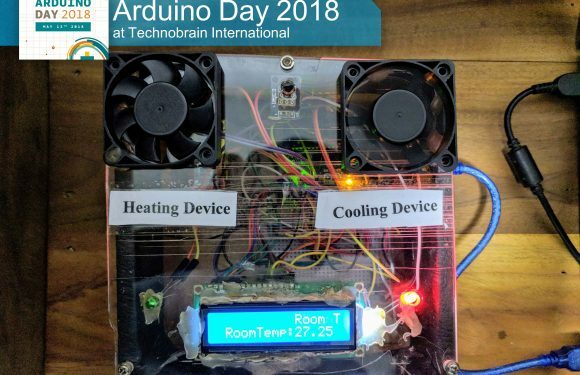 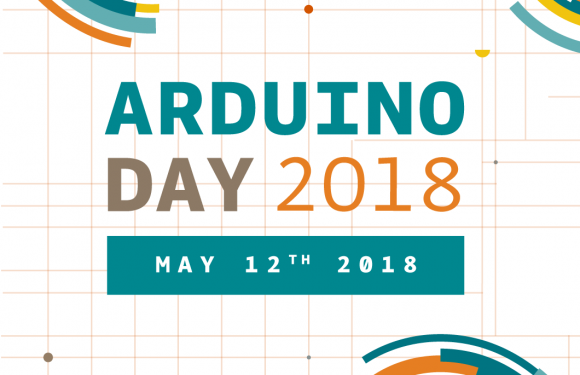 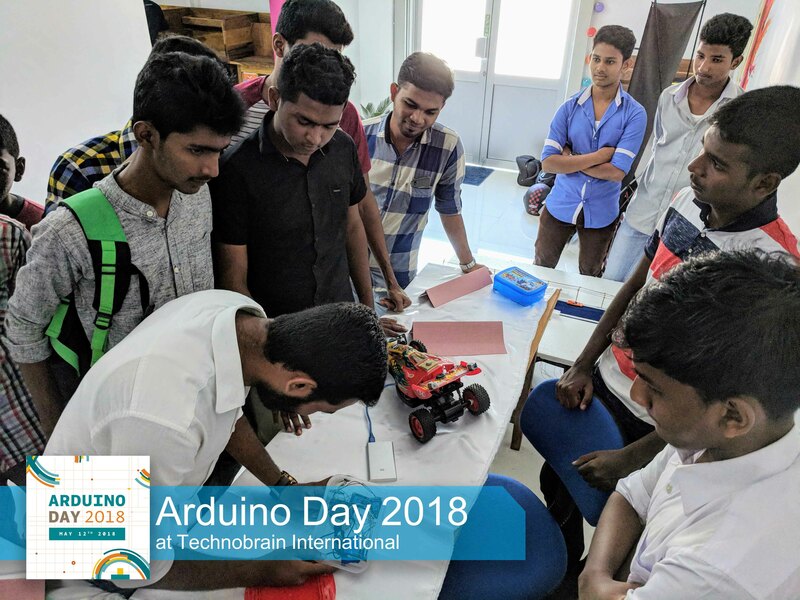 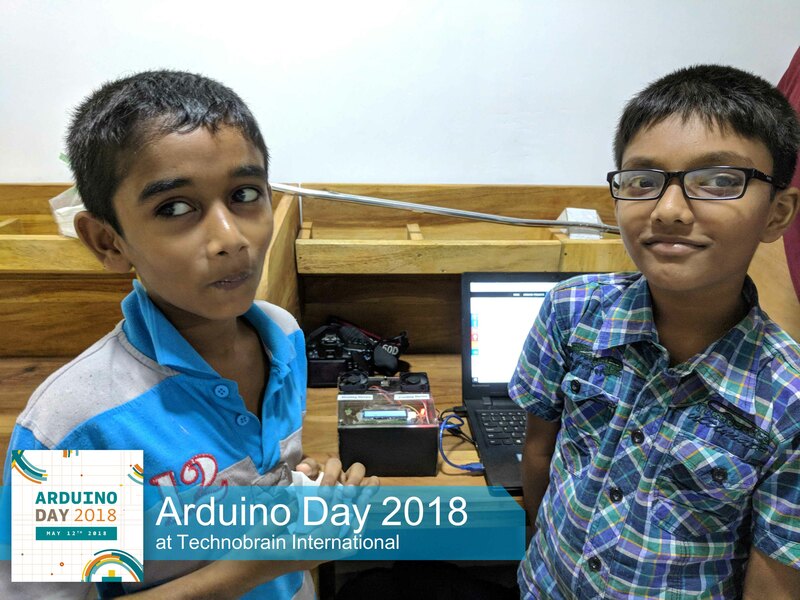 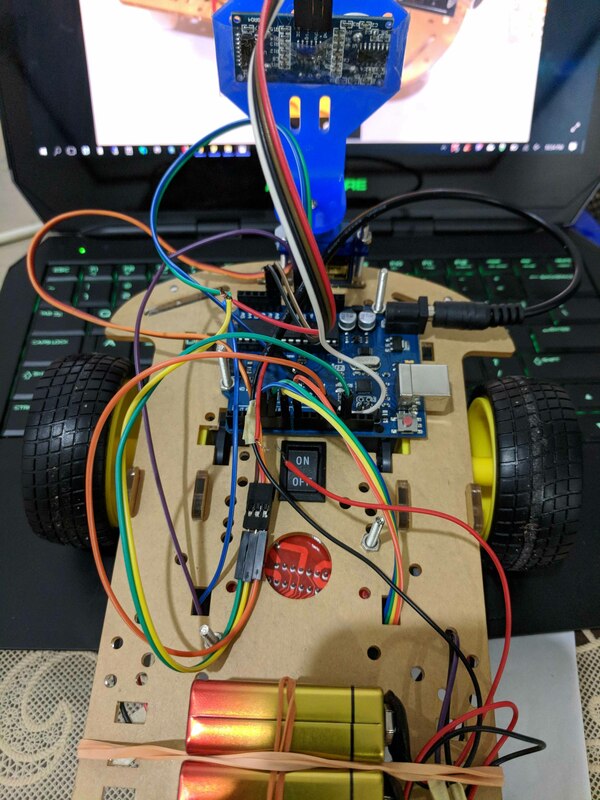 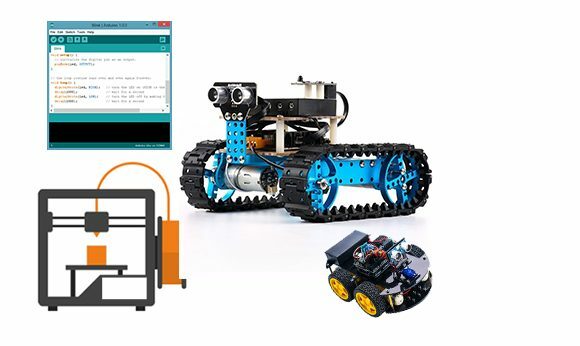 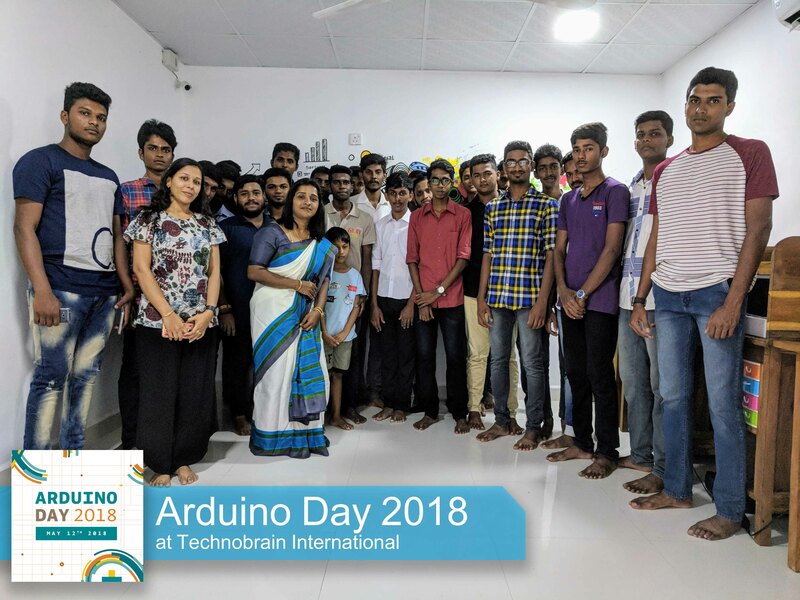 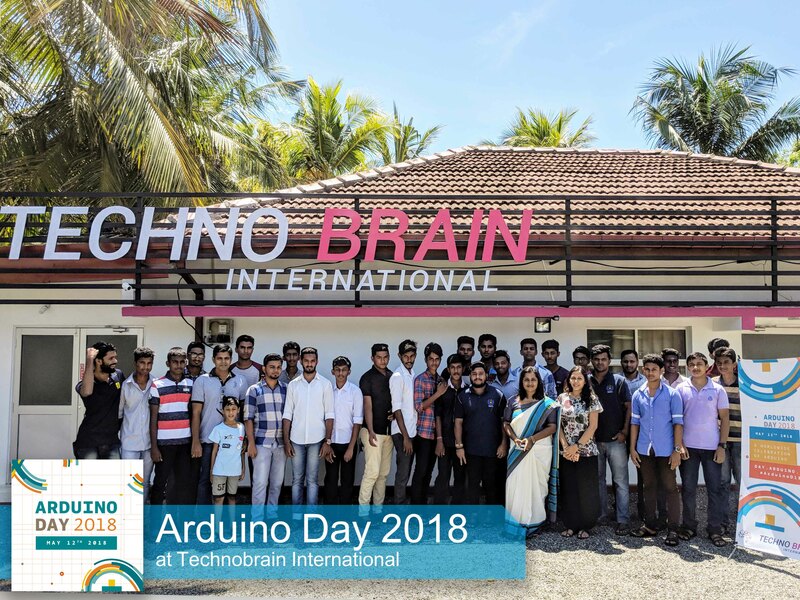 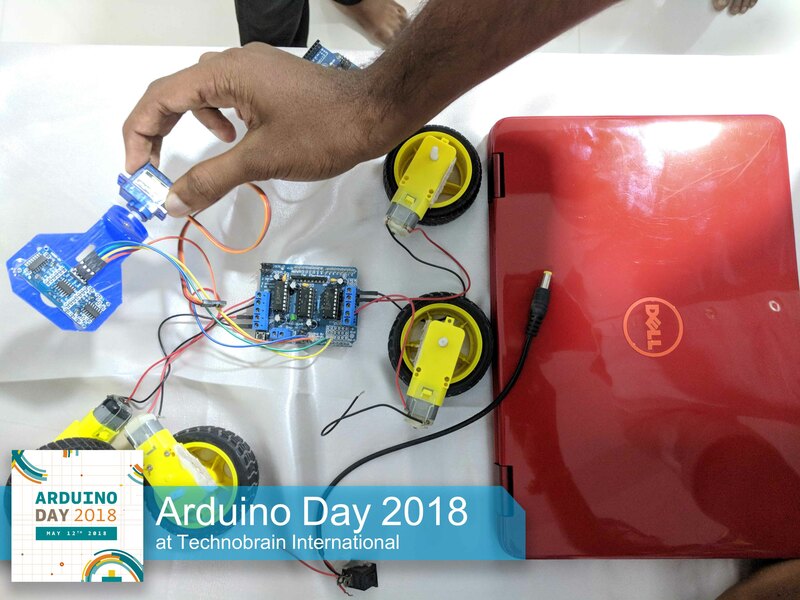 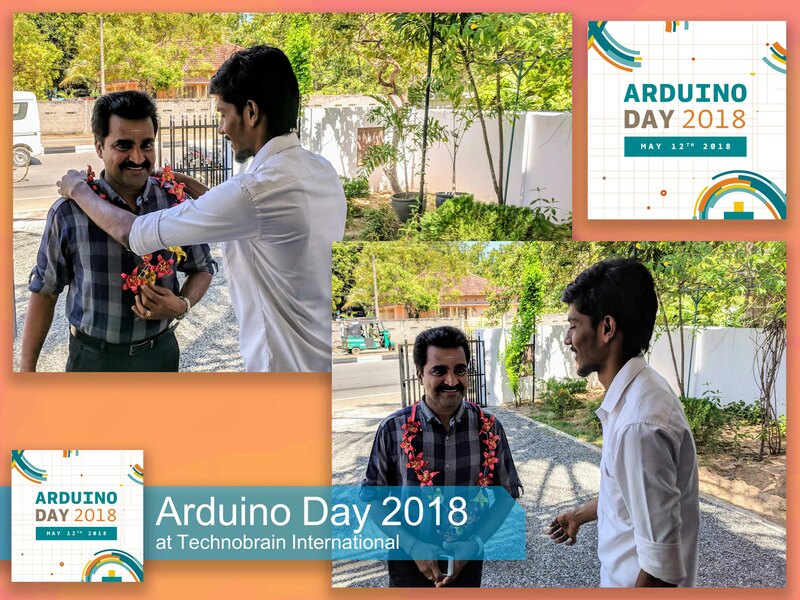 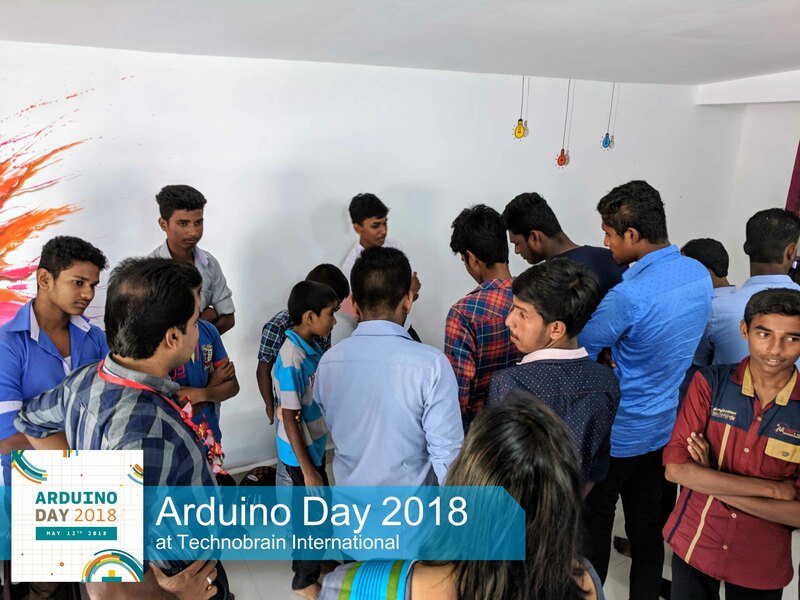 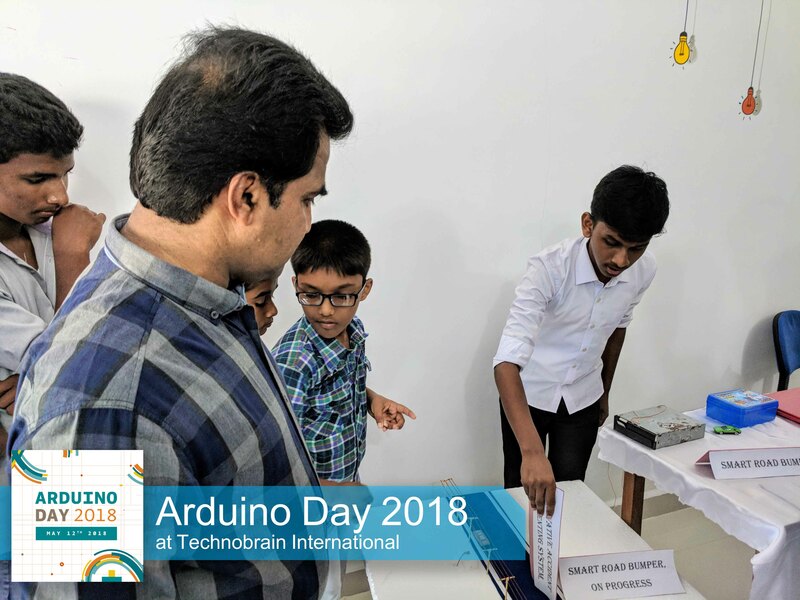 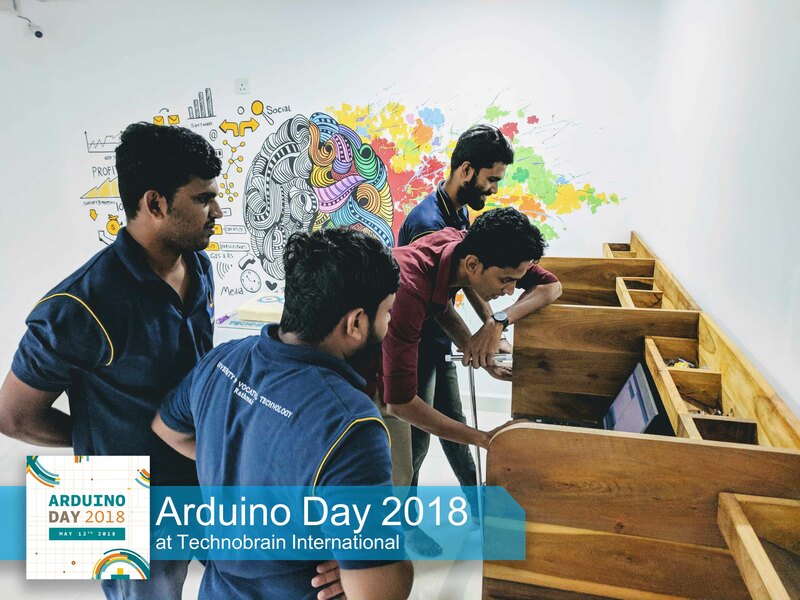 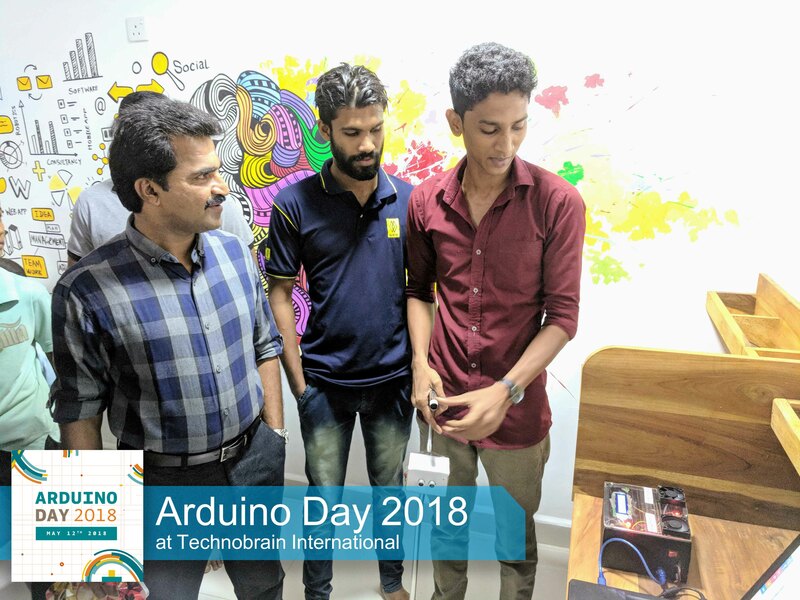 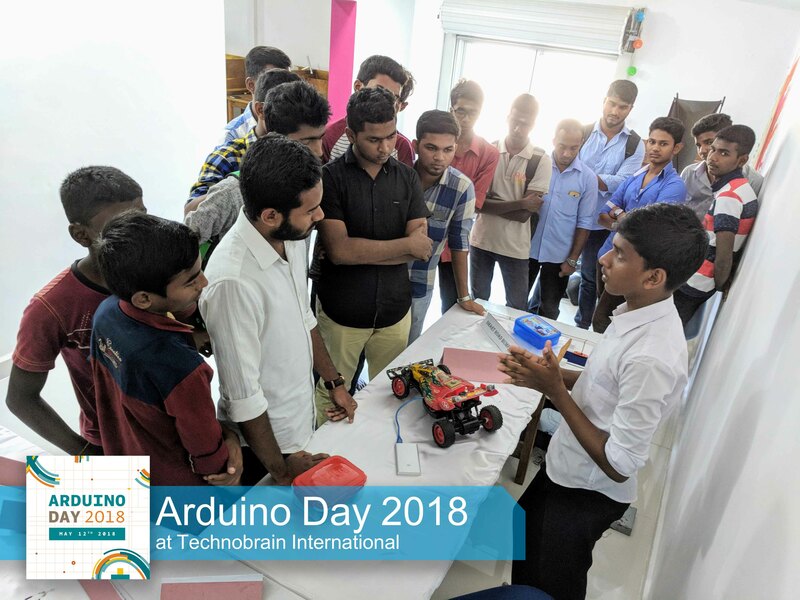 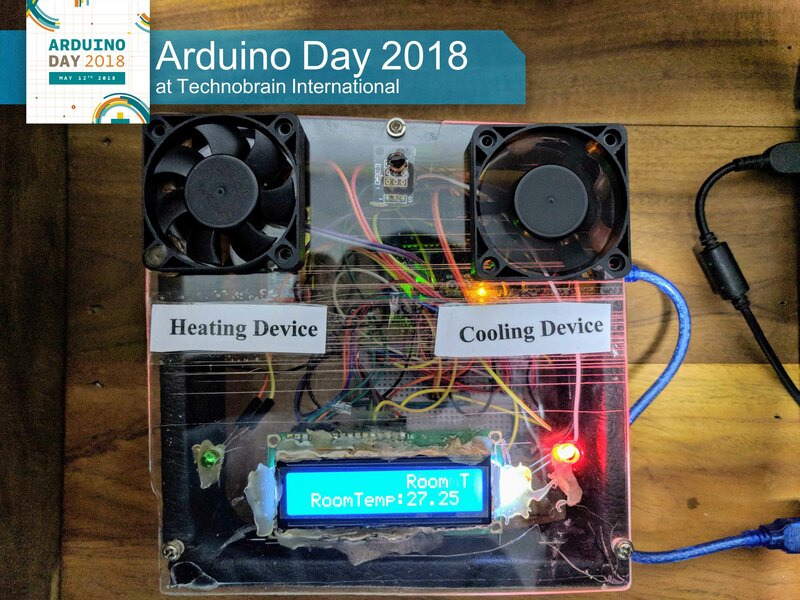 Arduino Day 2018, Show and Talk, Live Demo, Maker challenge and more.. 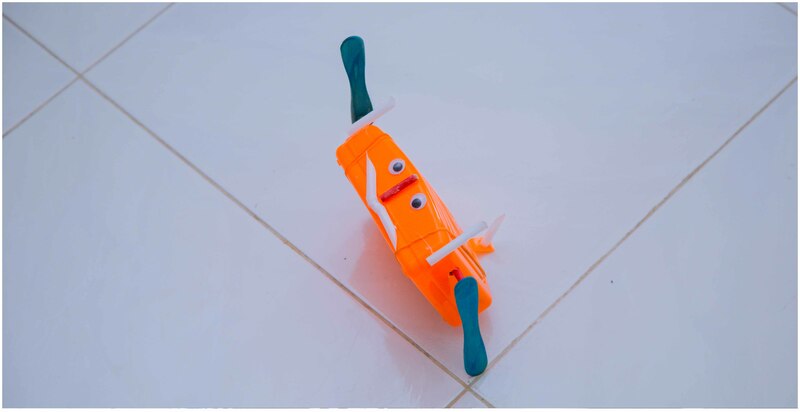 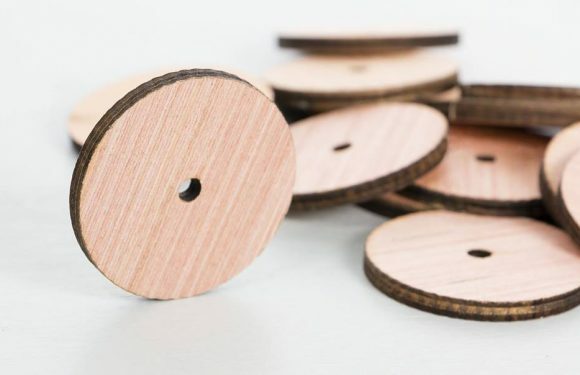 Wheels made of wood scrap instead of plastic! 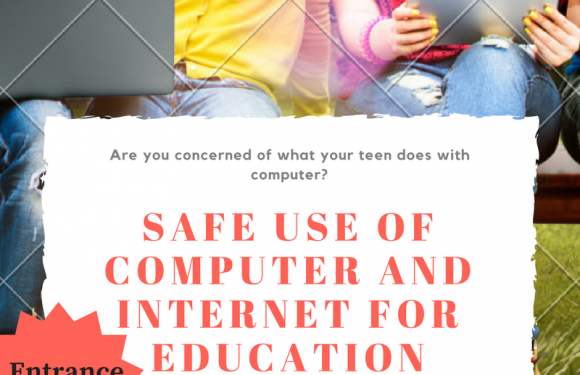 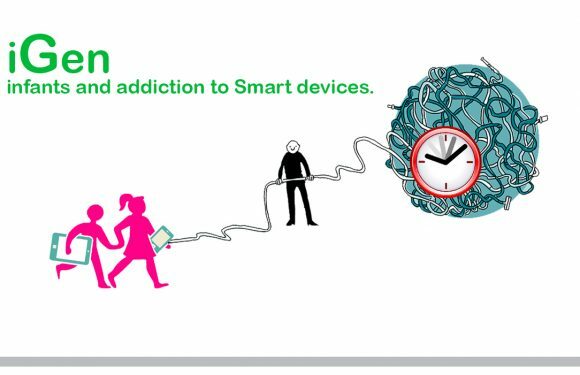 iGen infants and addiction to Smart devices. 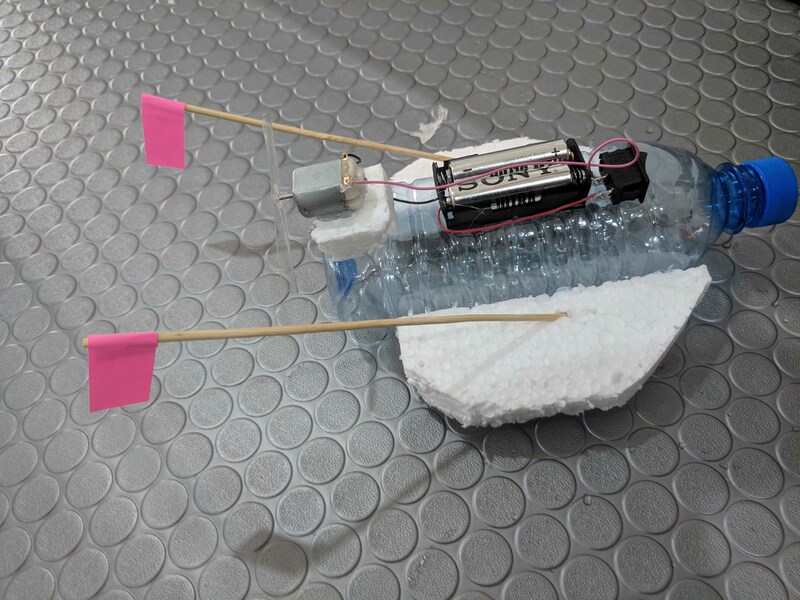 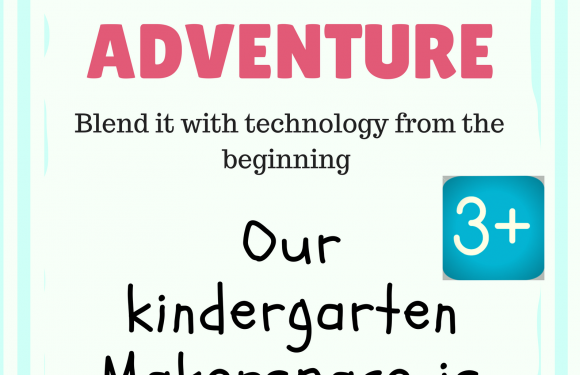 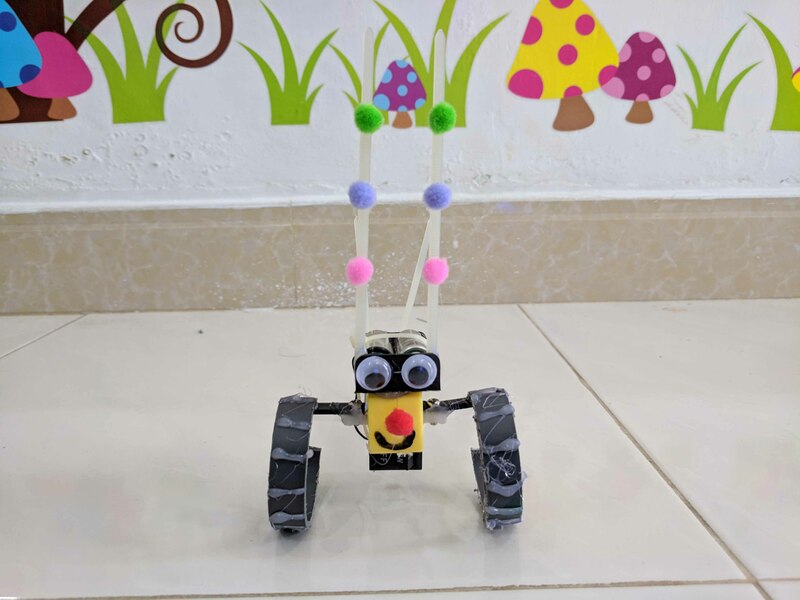 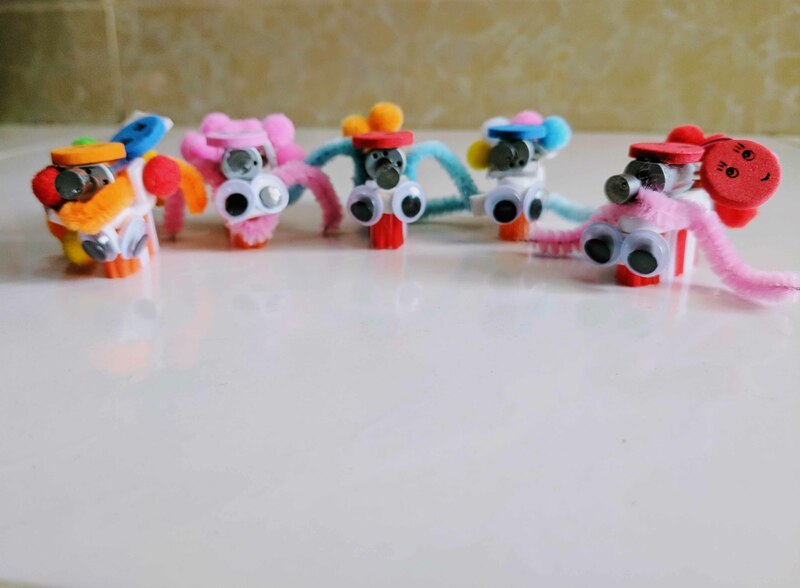 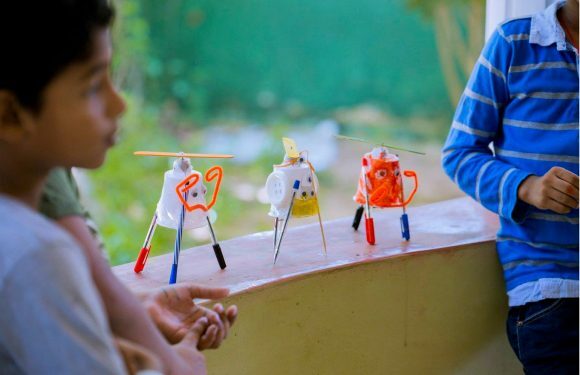 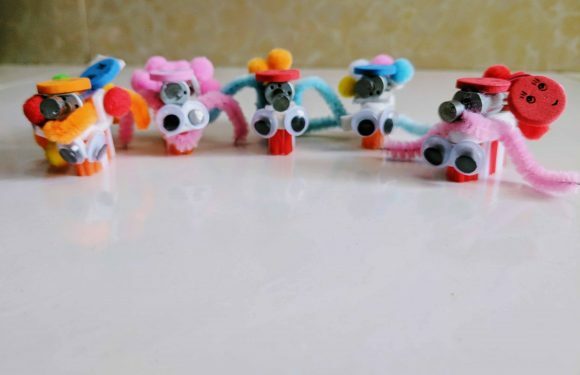 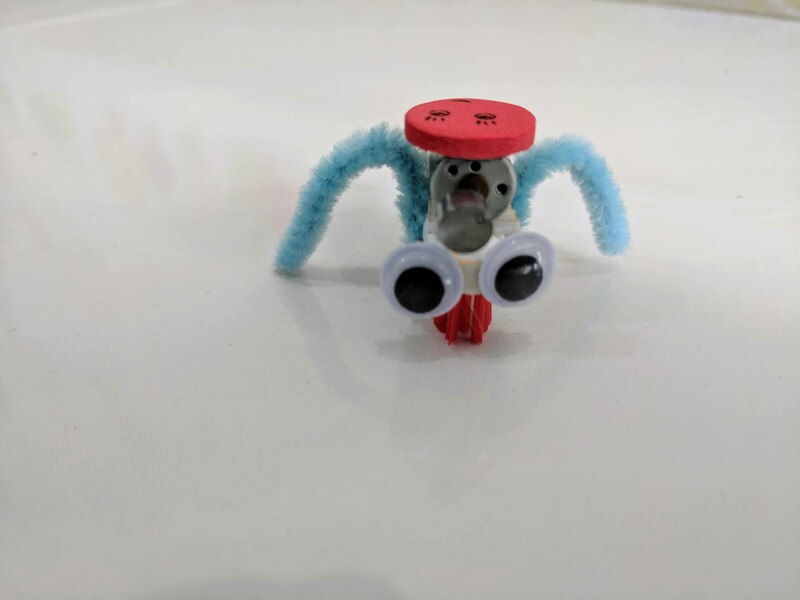 What can you except from your kid at Kindergarten Maker Space? 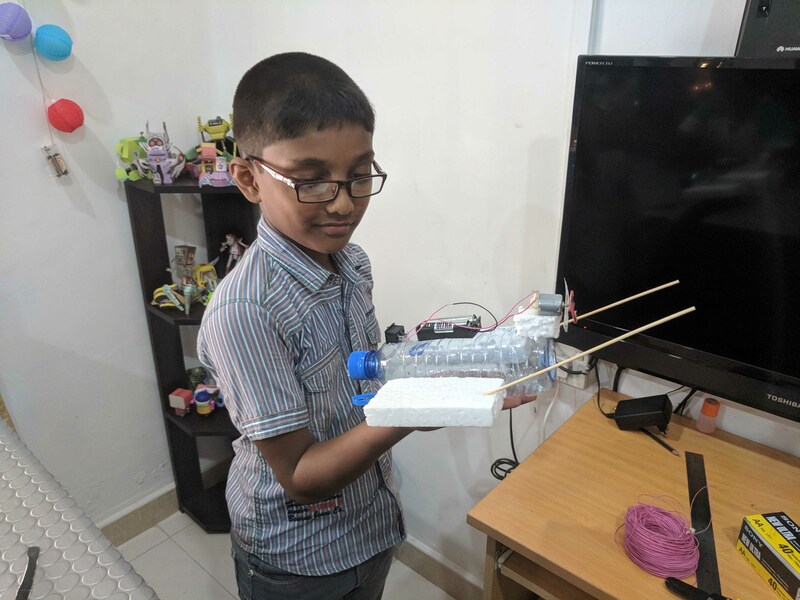 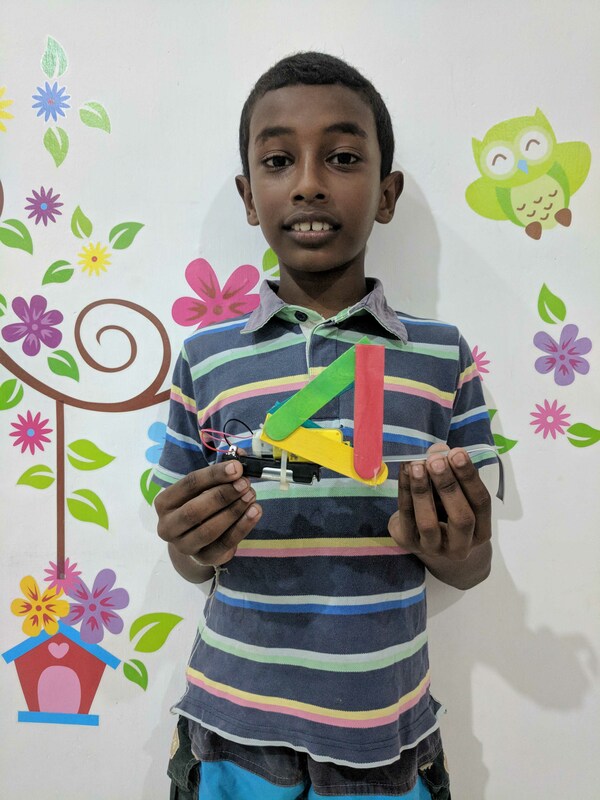 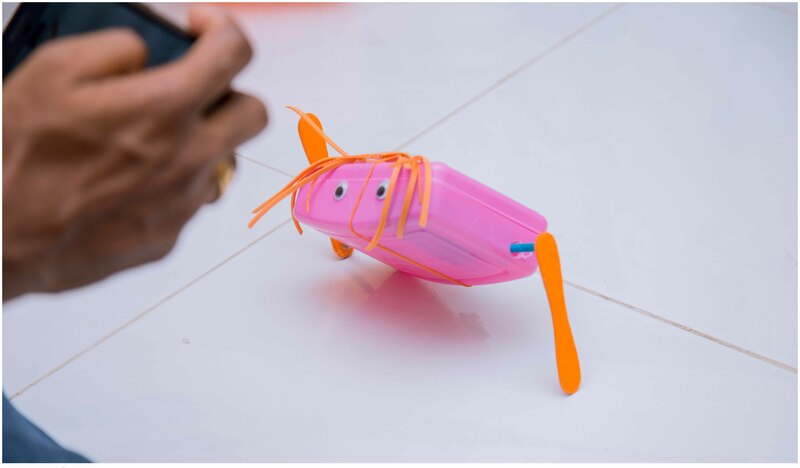 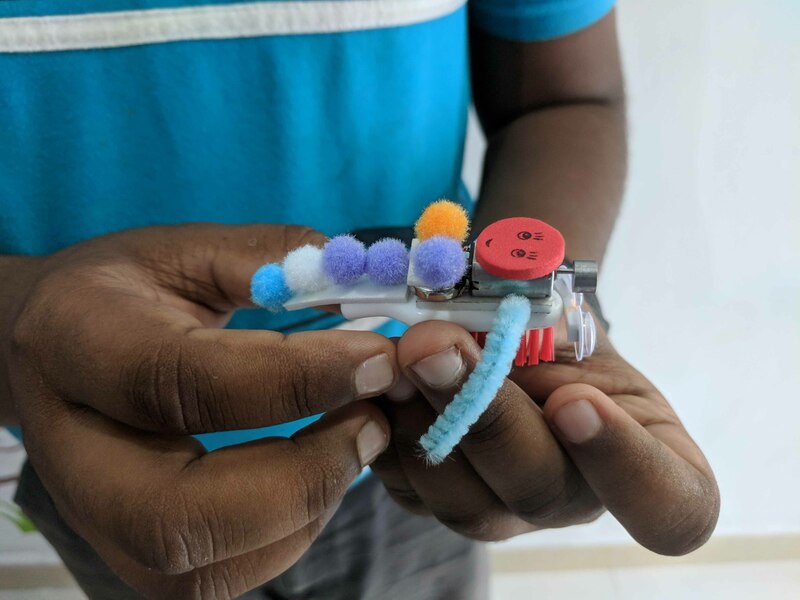 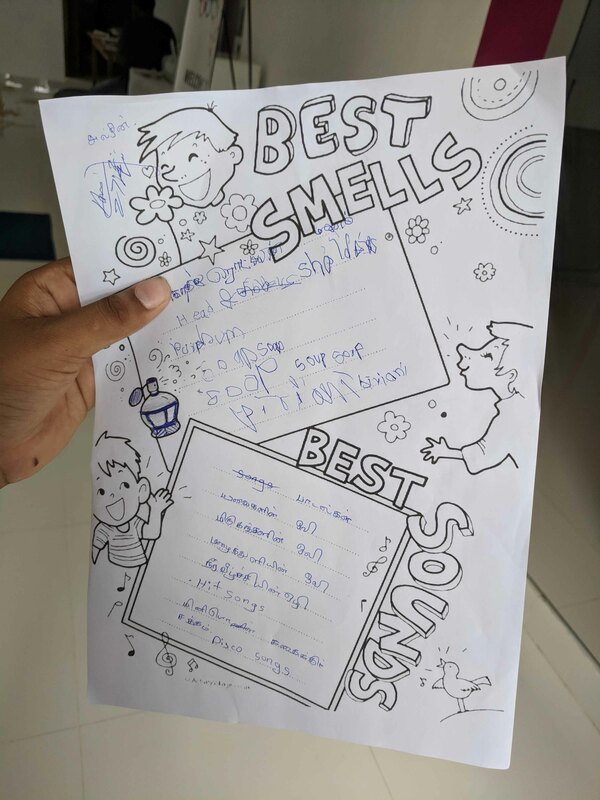 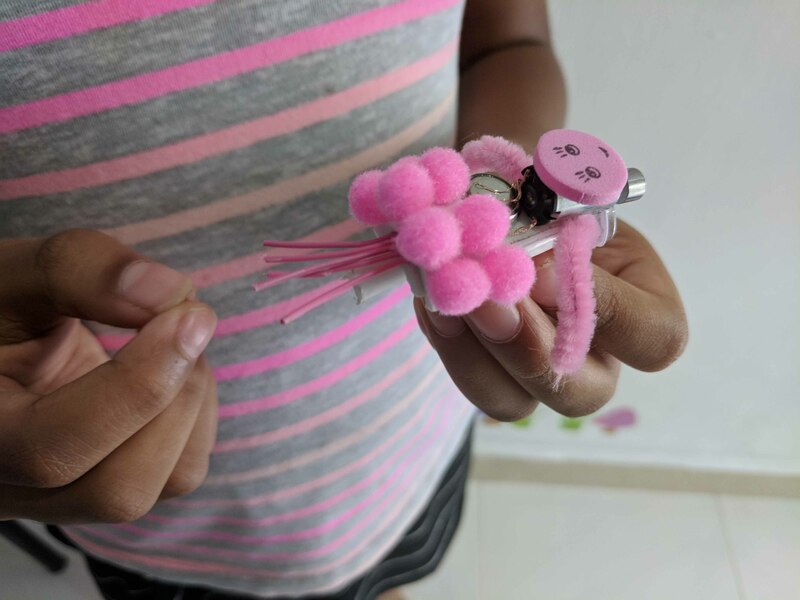 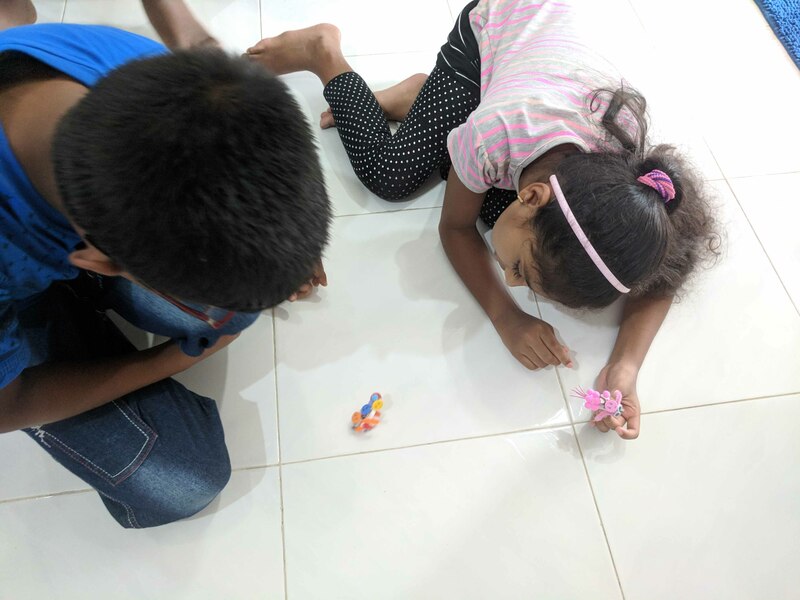 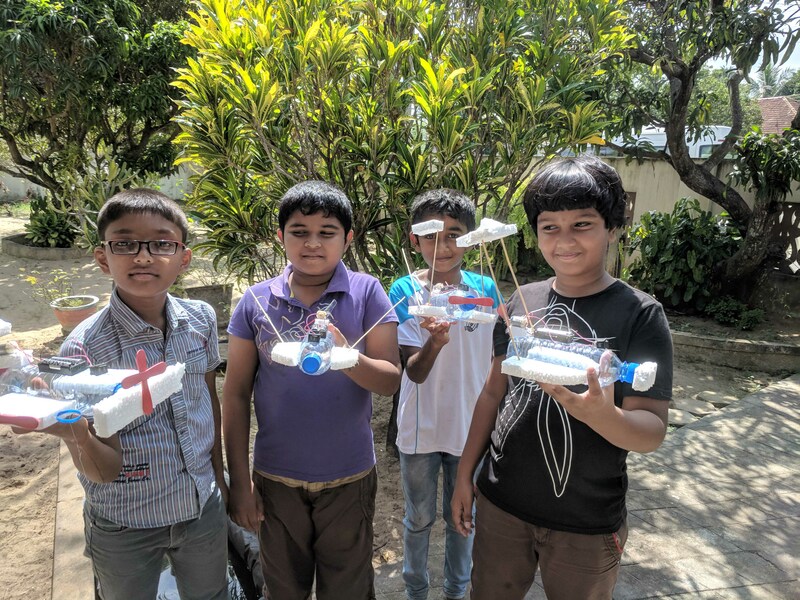 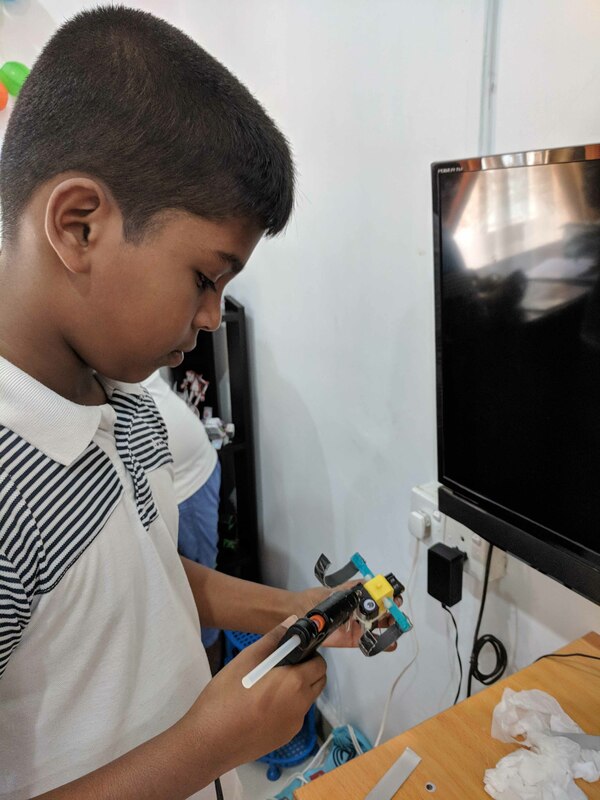 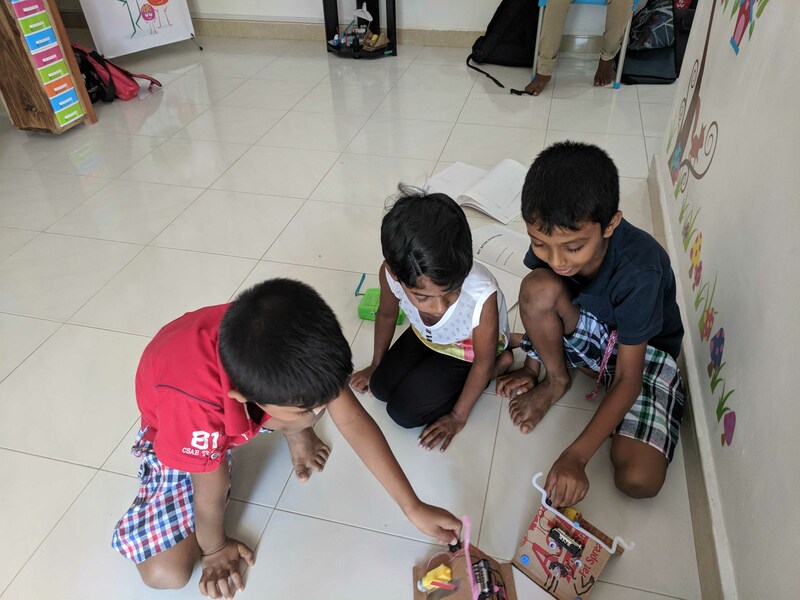 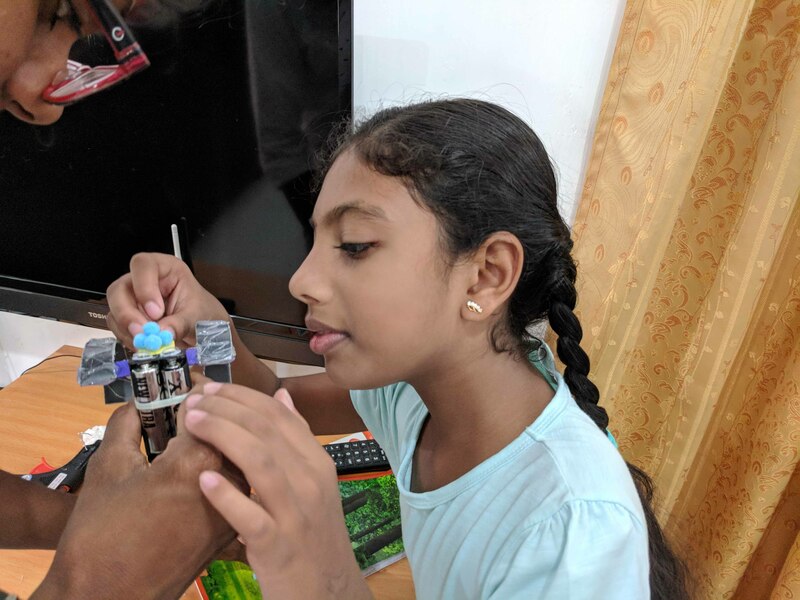 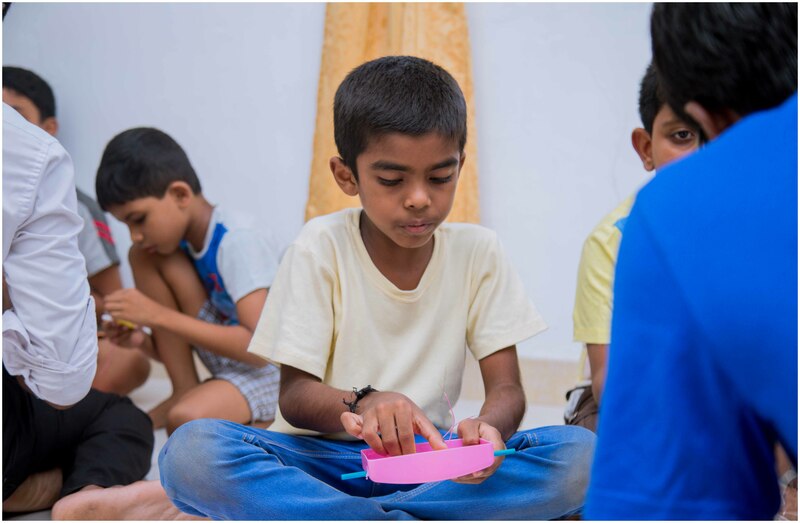 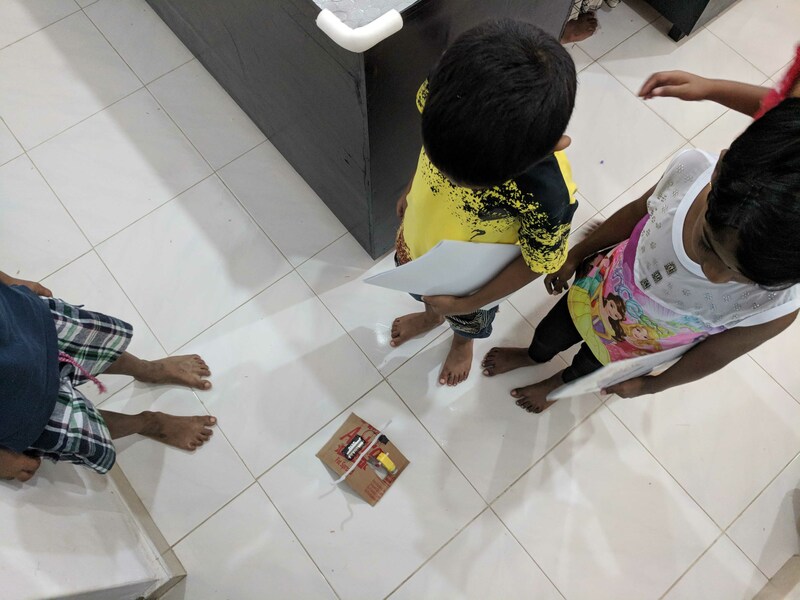 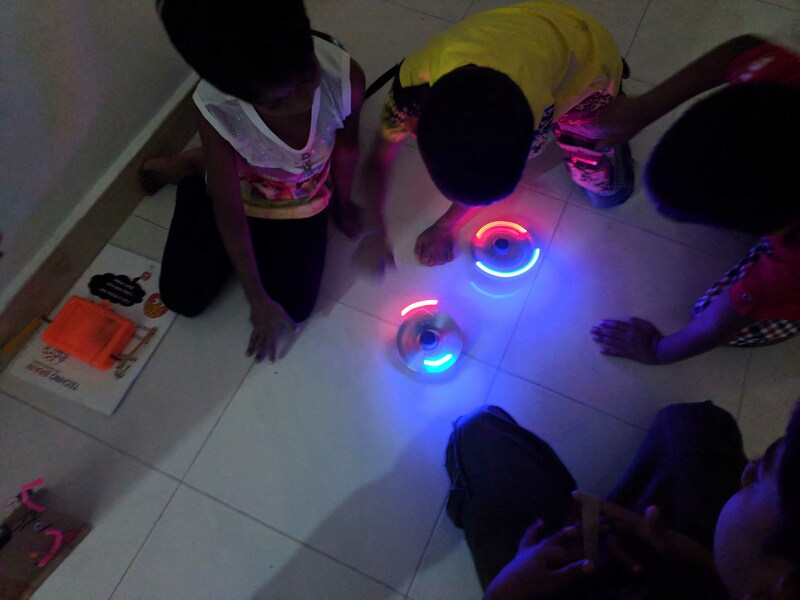 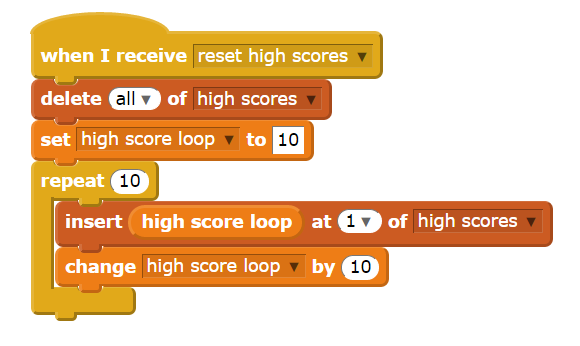 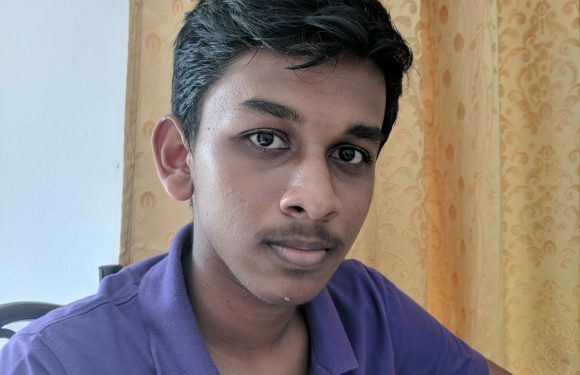 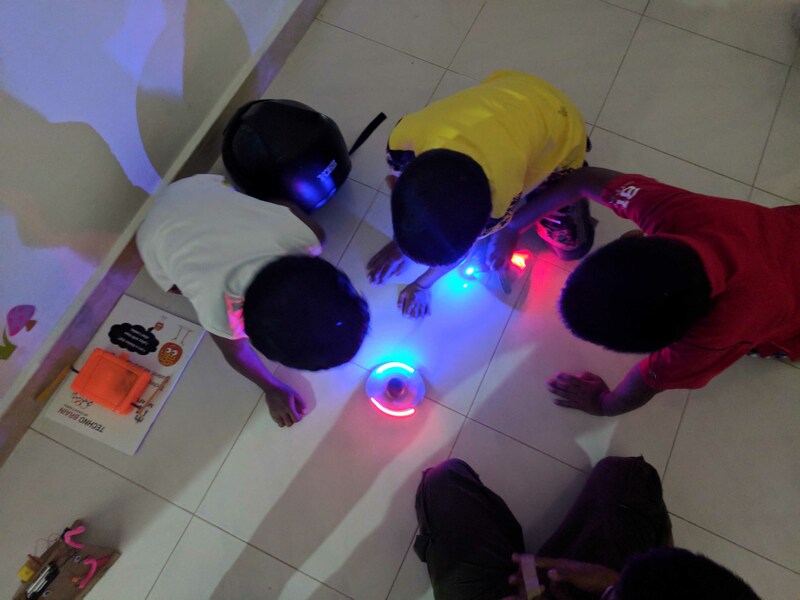 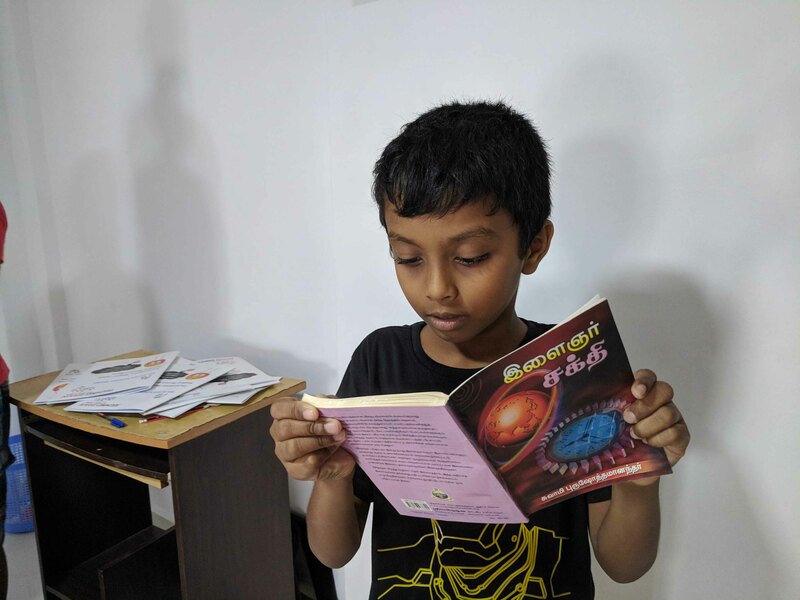 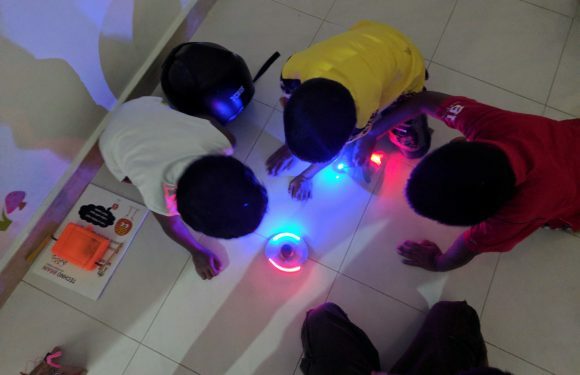 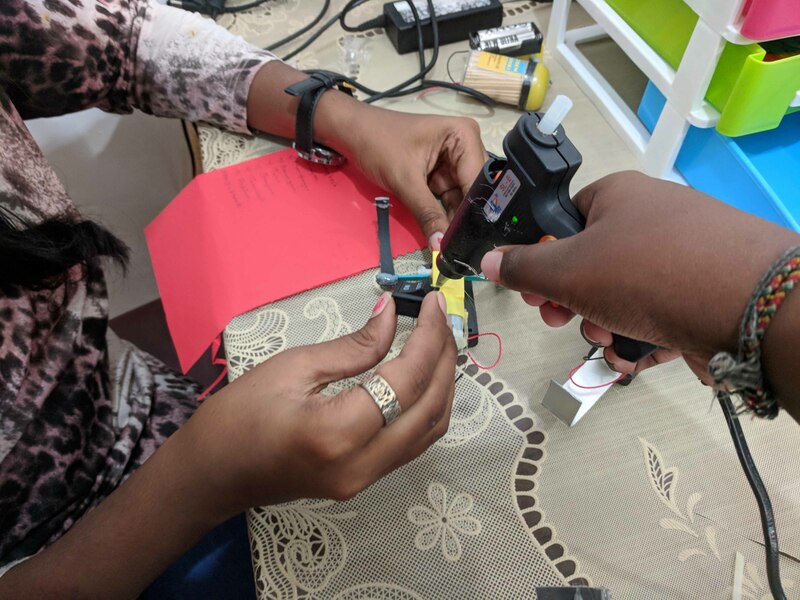 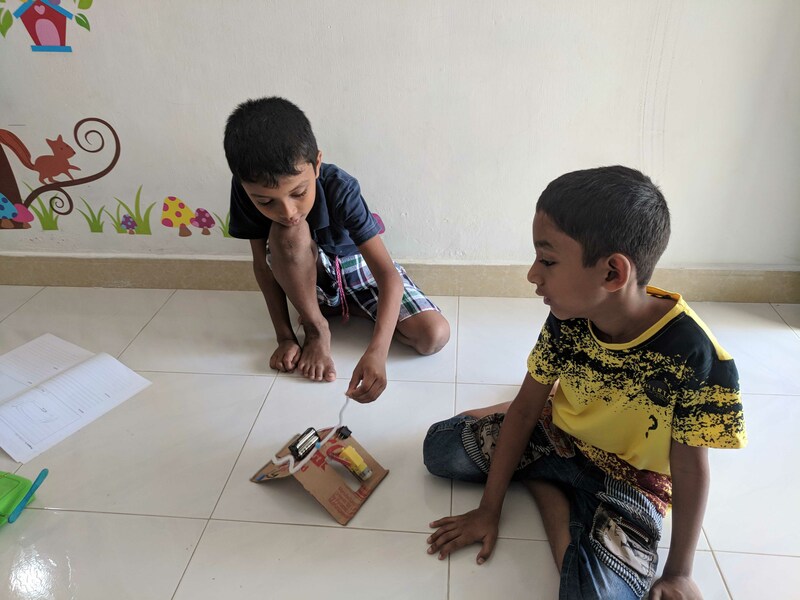 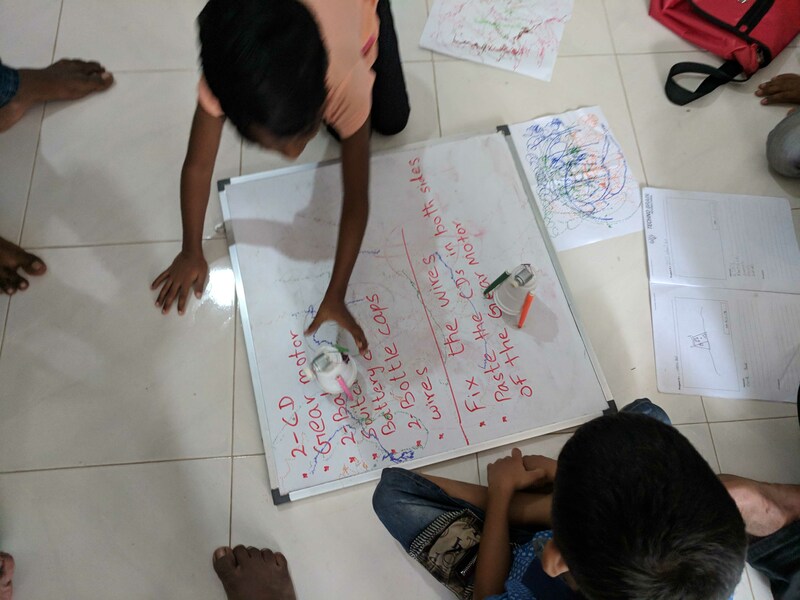 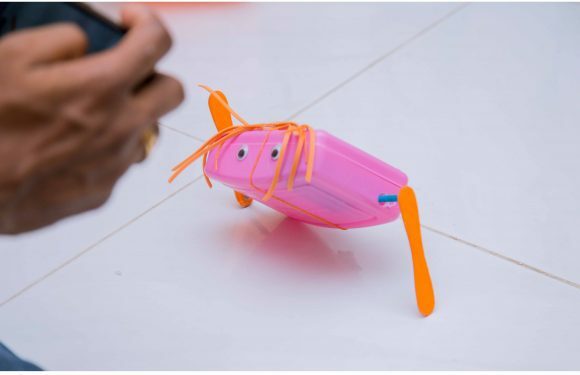 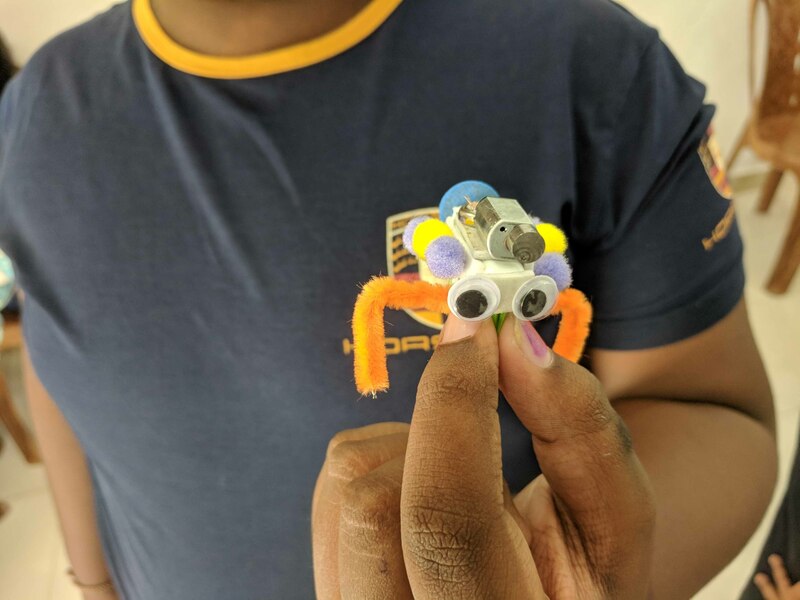 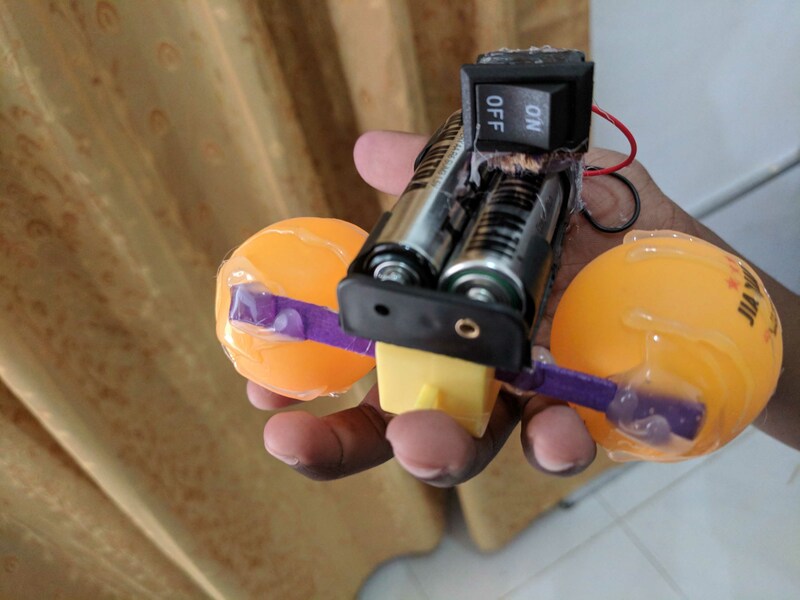 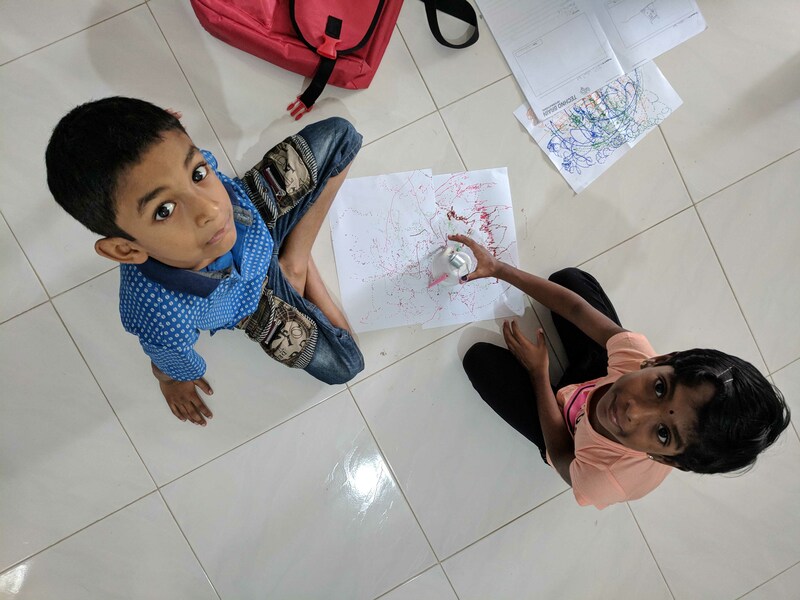 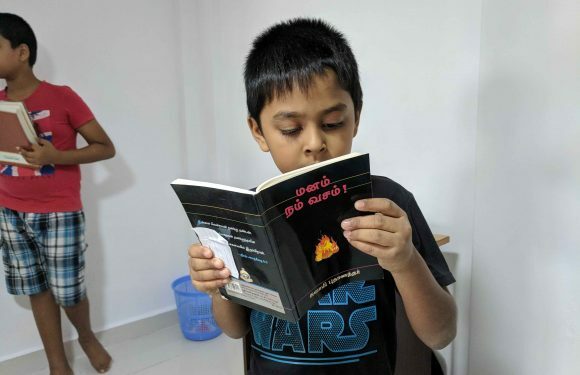 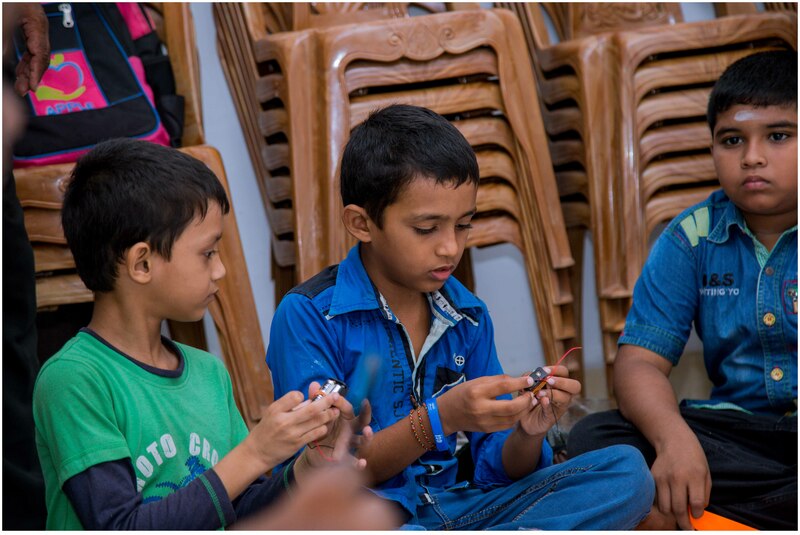 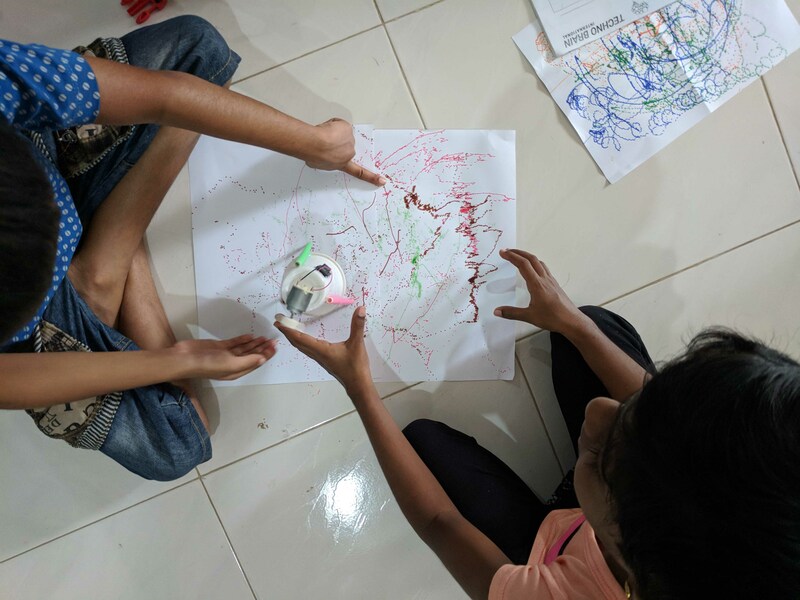 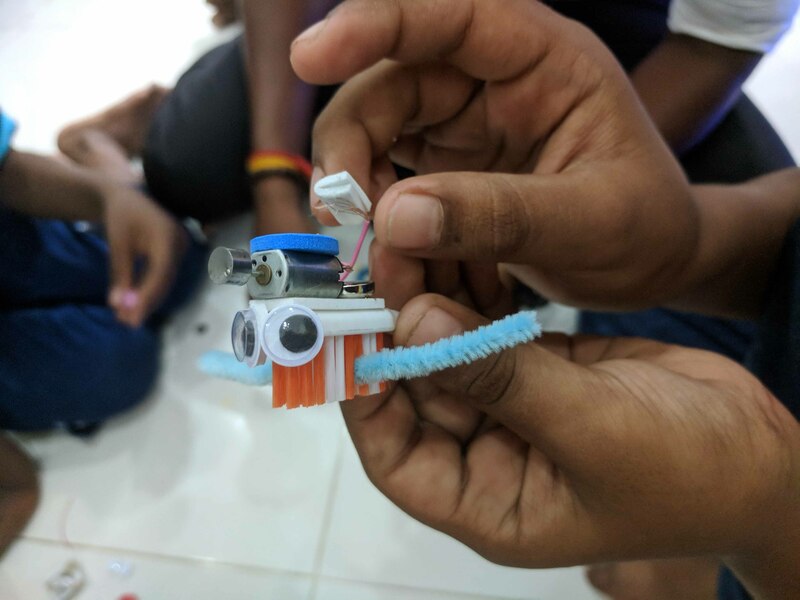 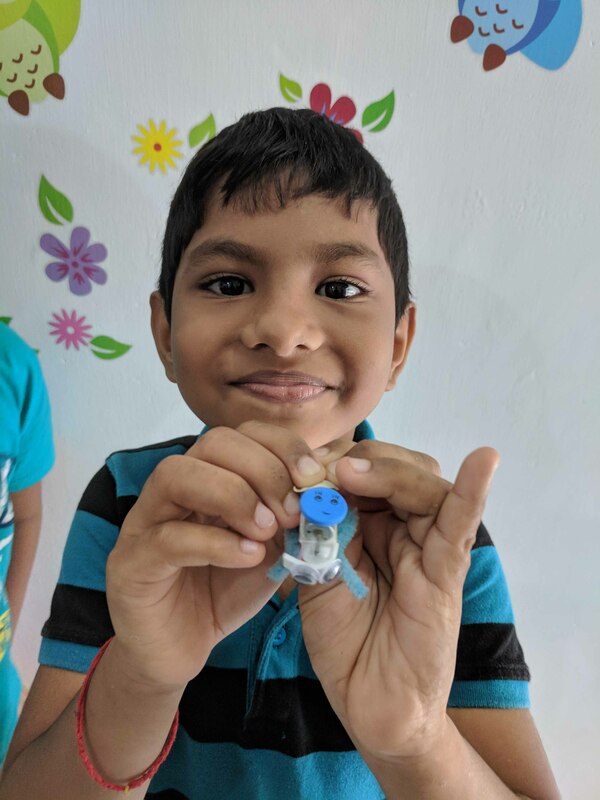 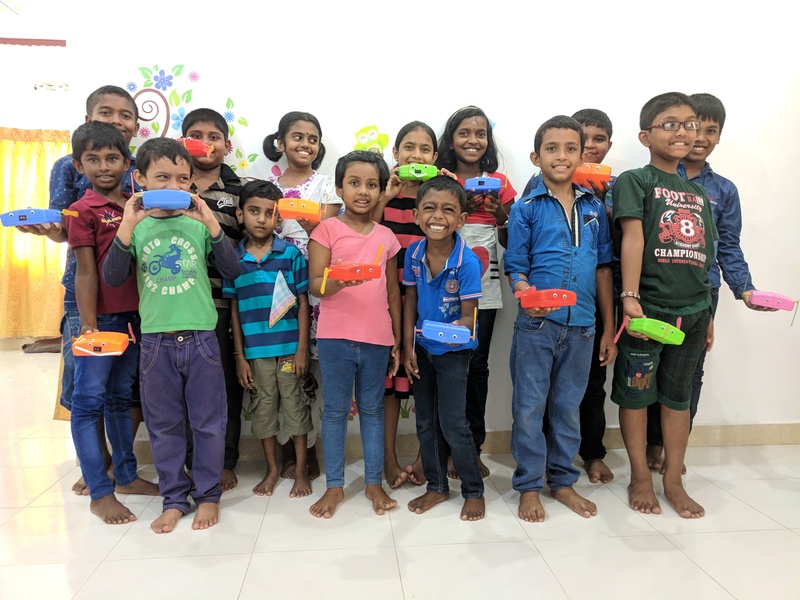 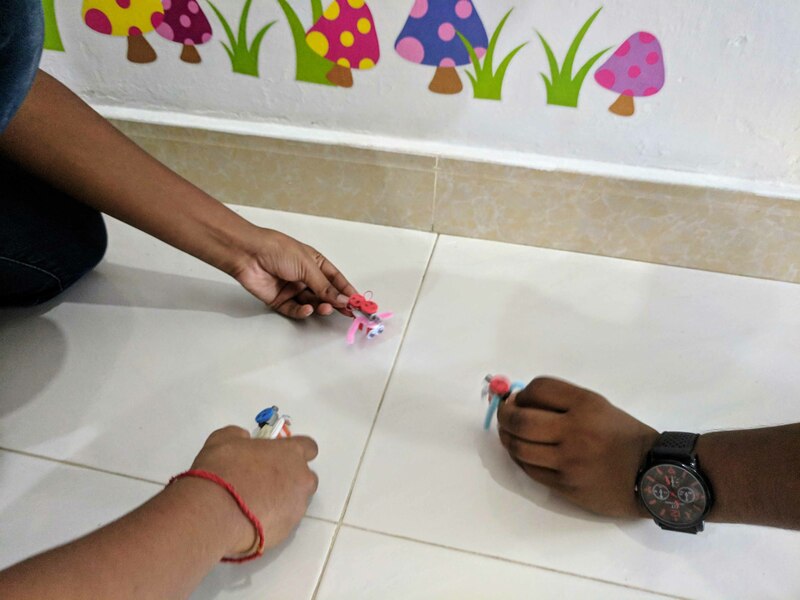 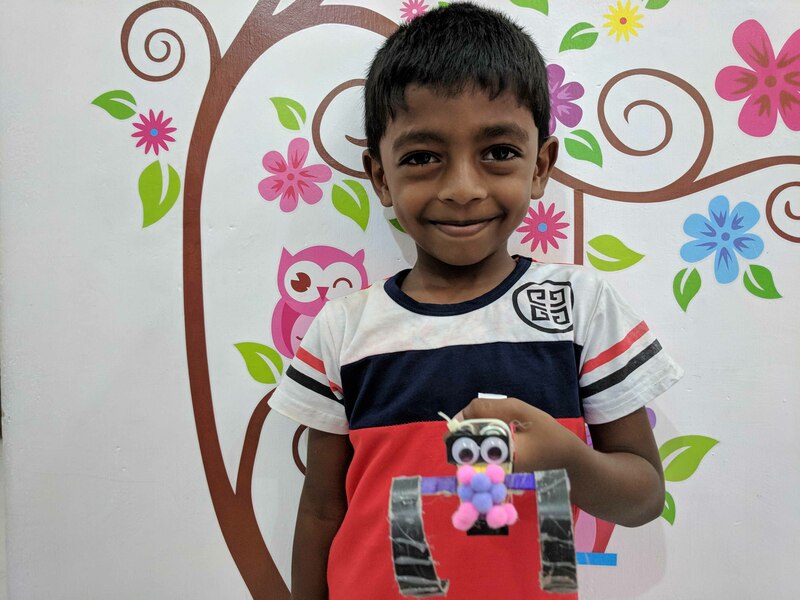 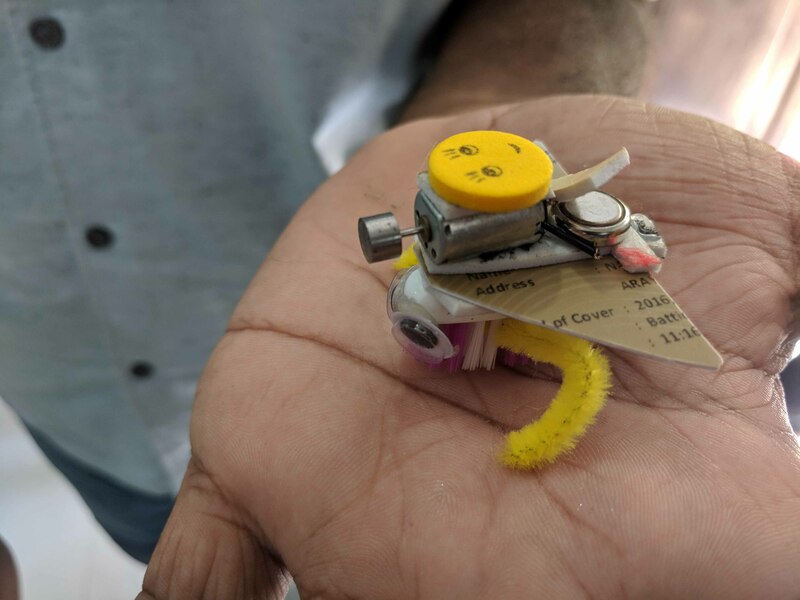 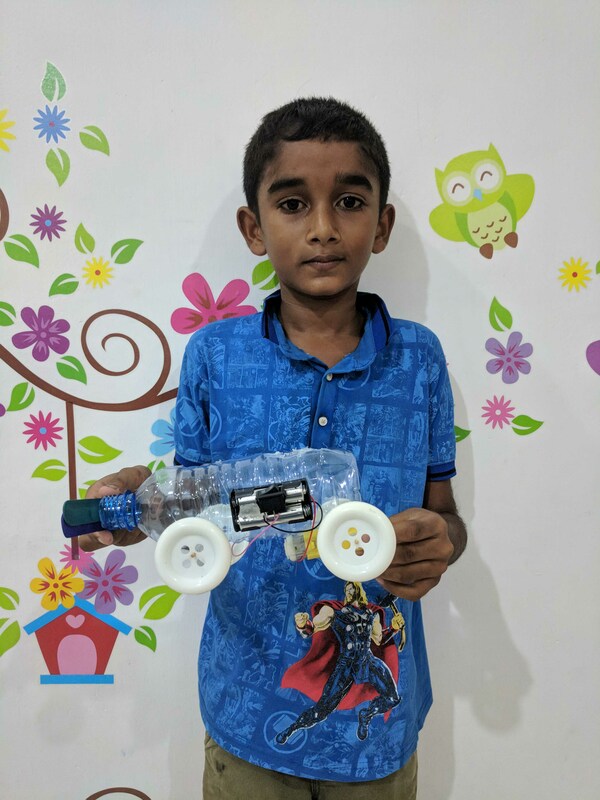 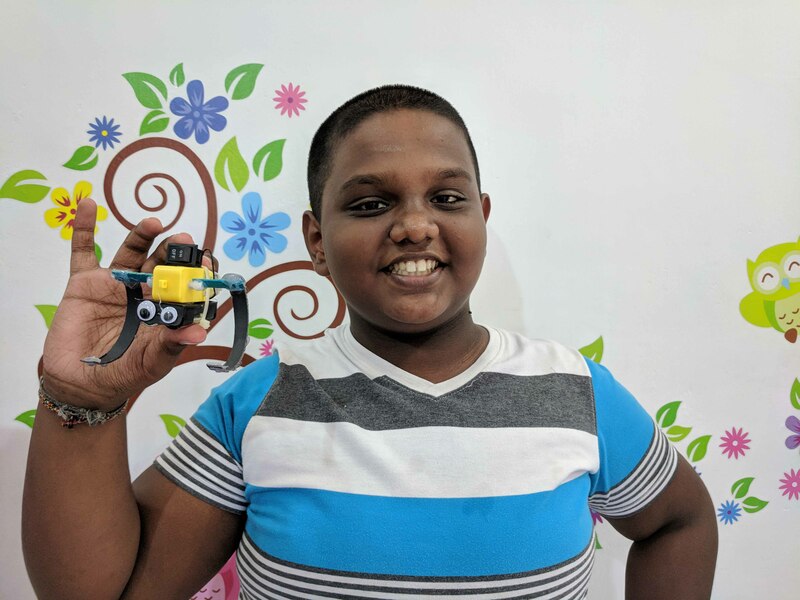 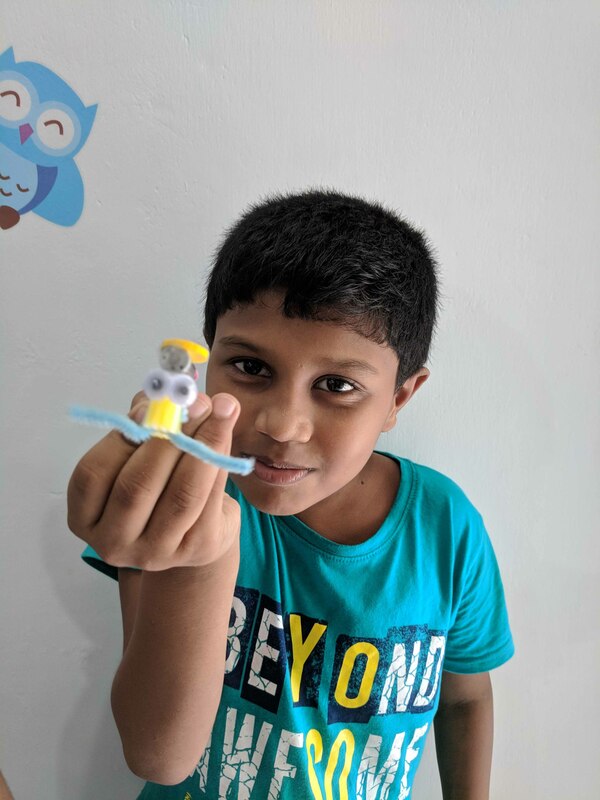 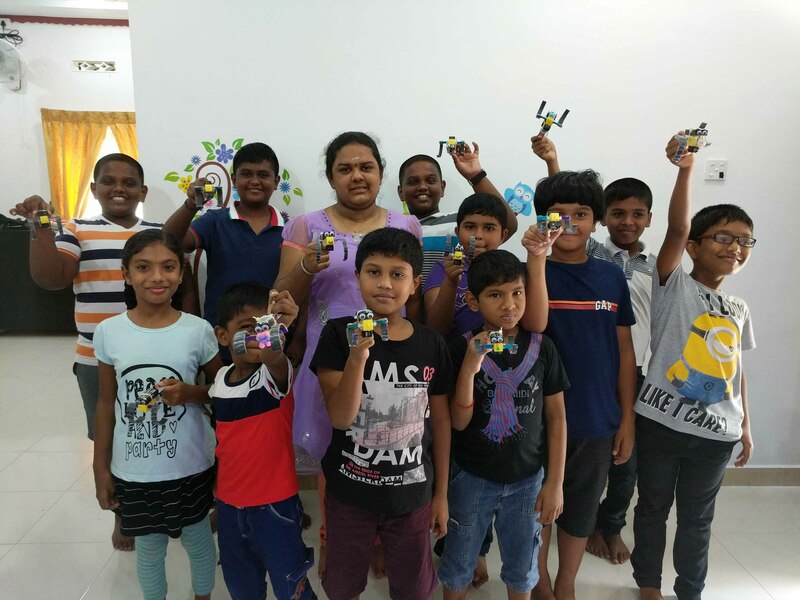 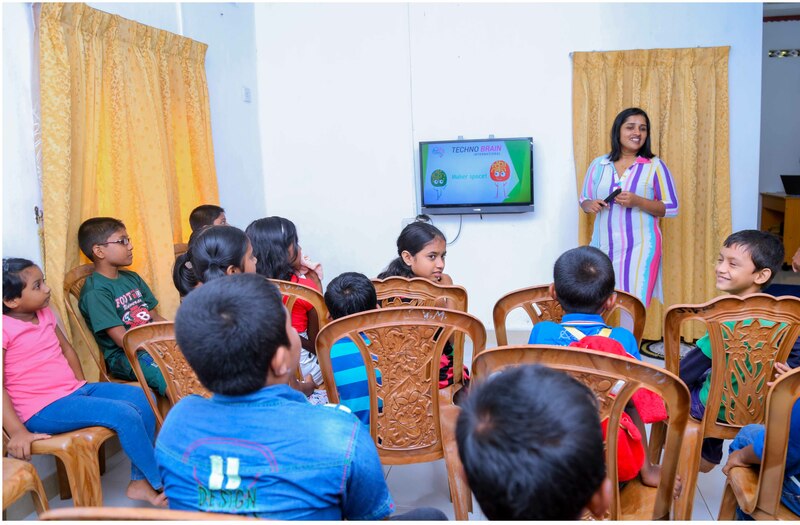 Creating a coding culture among schoolers around Batticaloa! 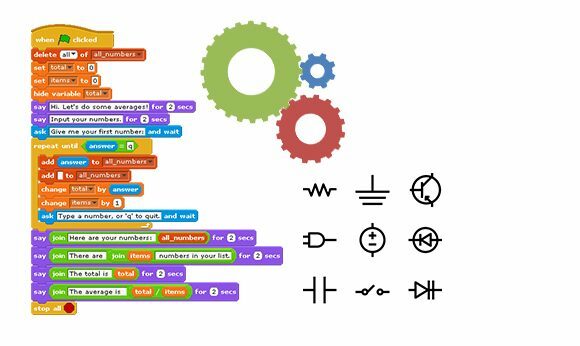 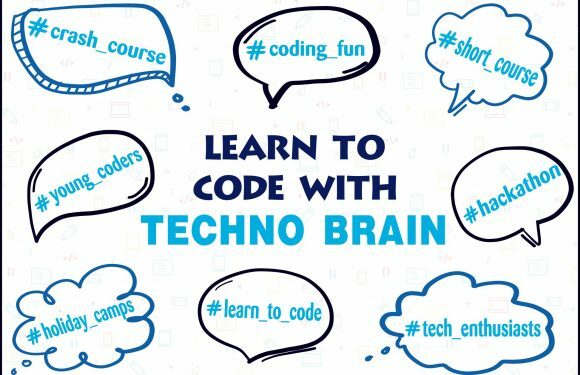 Learn to code with Technobrain International – Pvt Ltd! 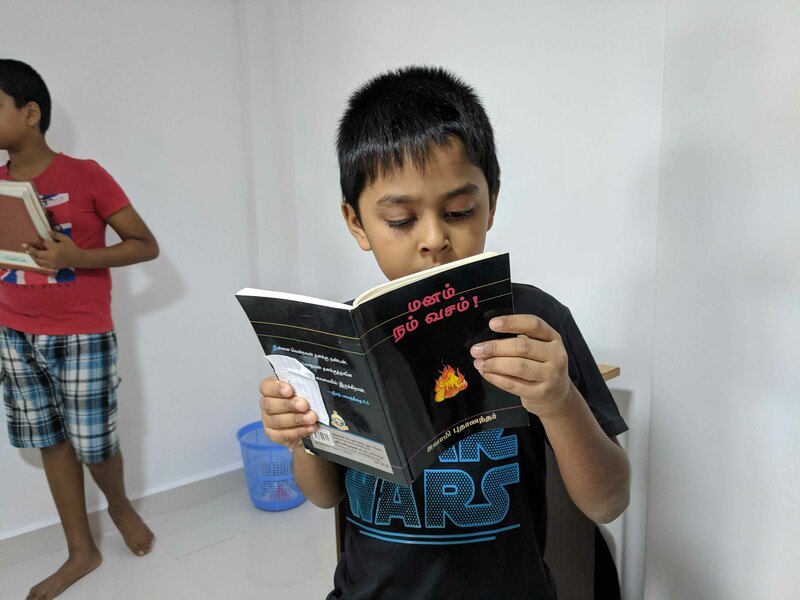 let your little one learn the values of humanity! 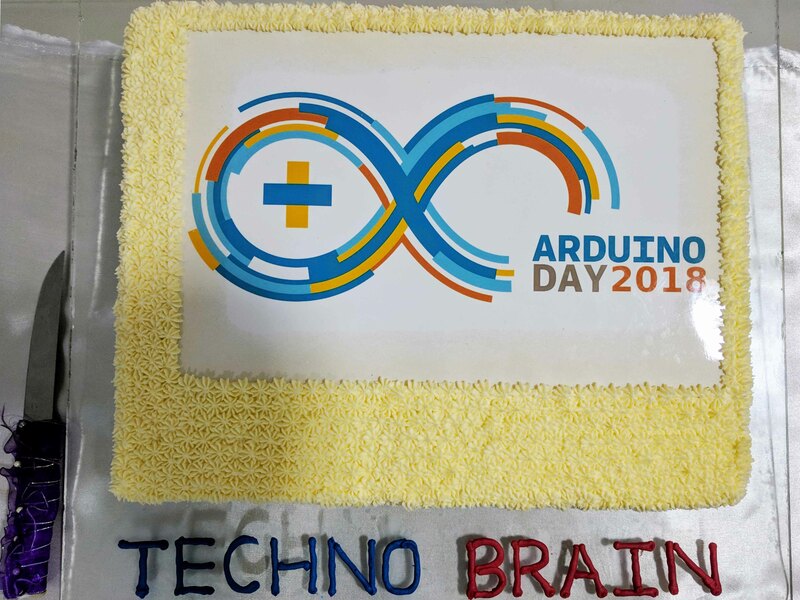 TECHNOBRAIN INTERNATIONAL JUST TURNED 1!! 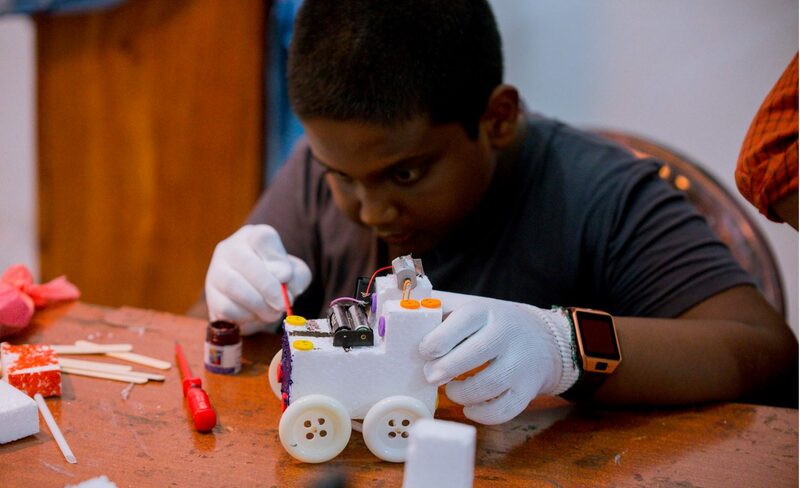 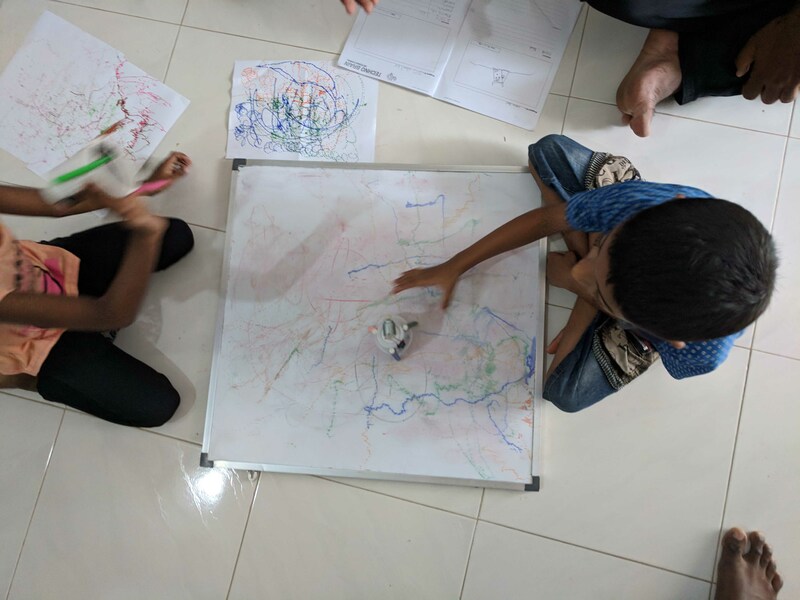 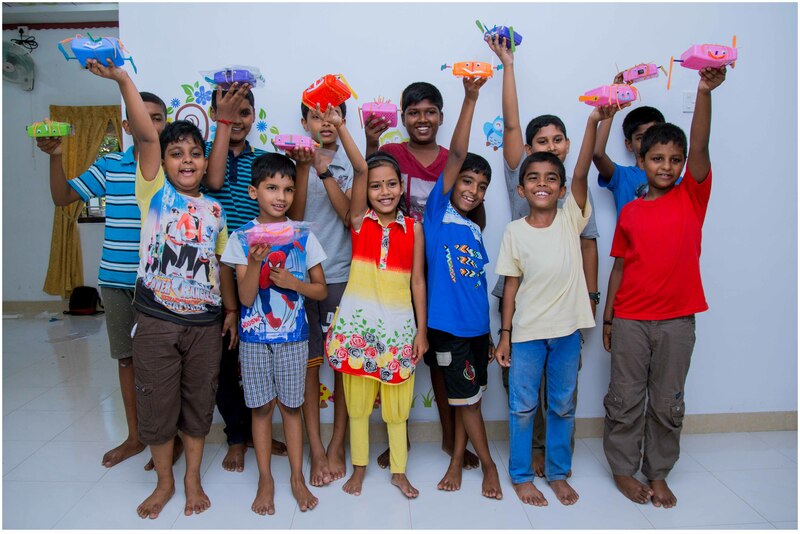 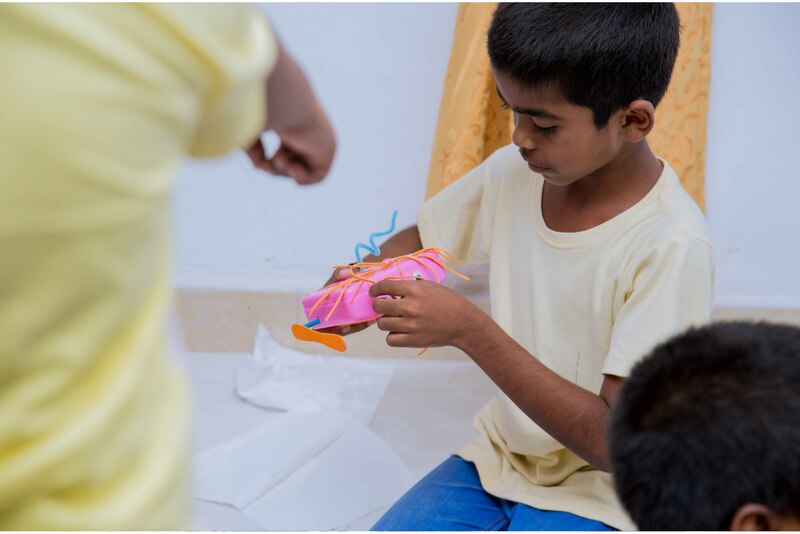 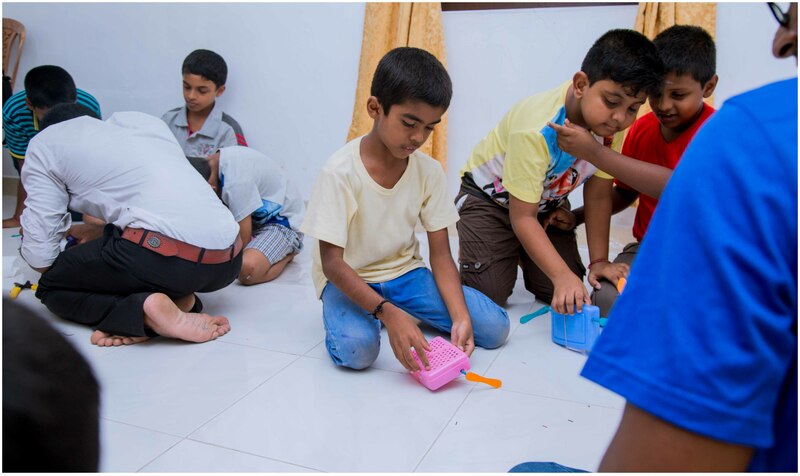 We act as the triggering hands who ignite the spirit with in the younger generation through our maker space concept.